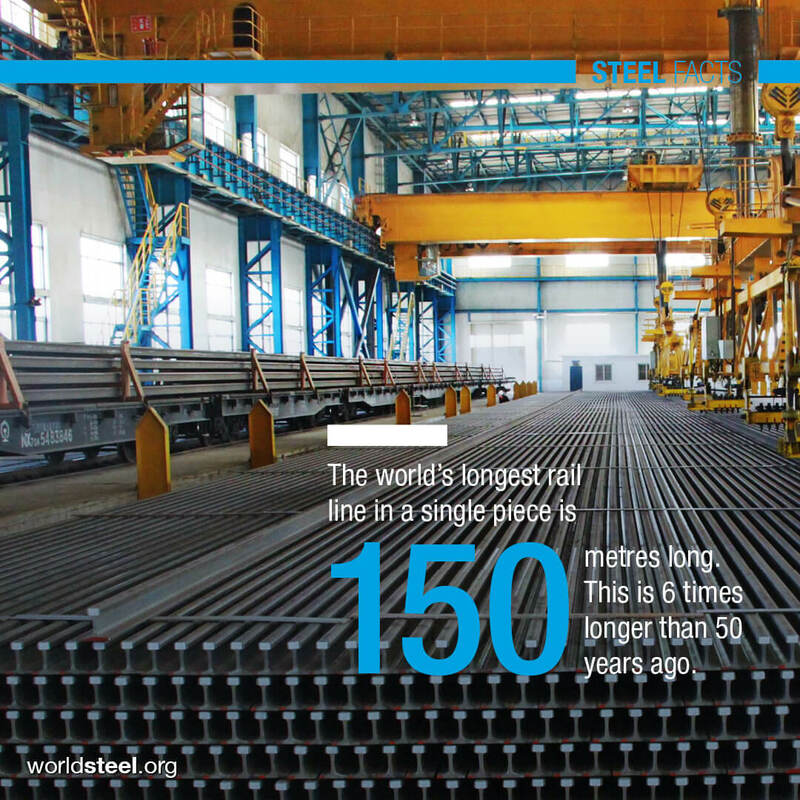 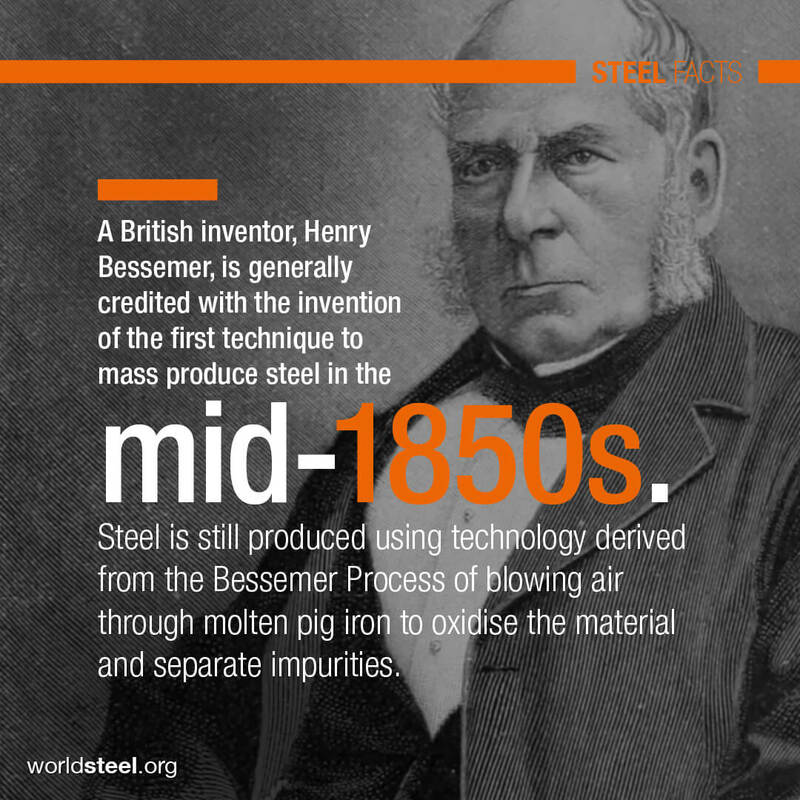 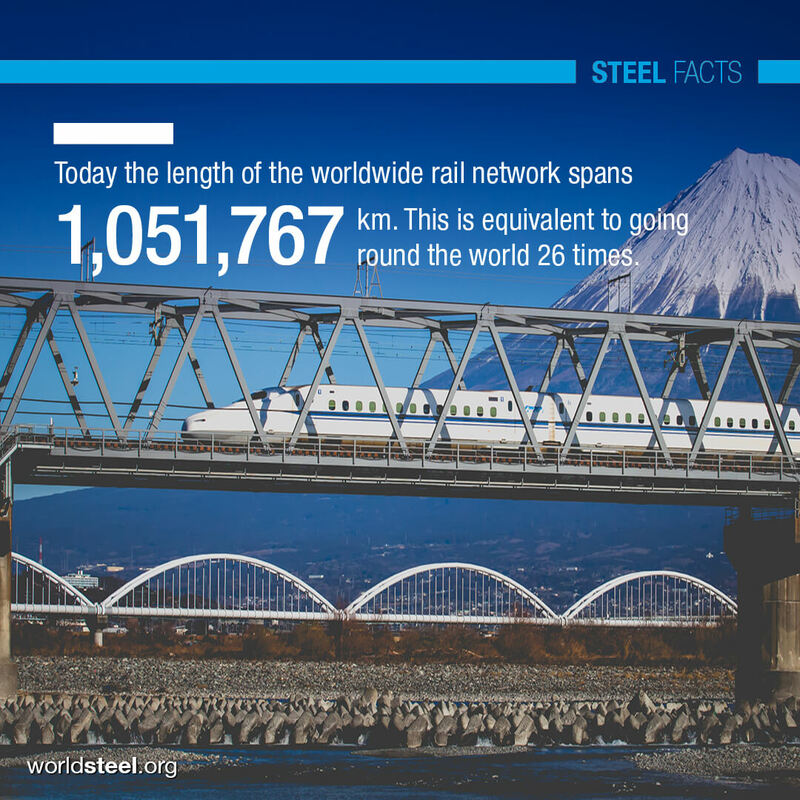 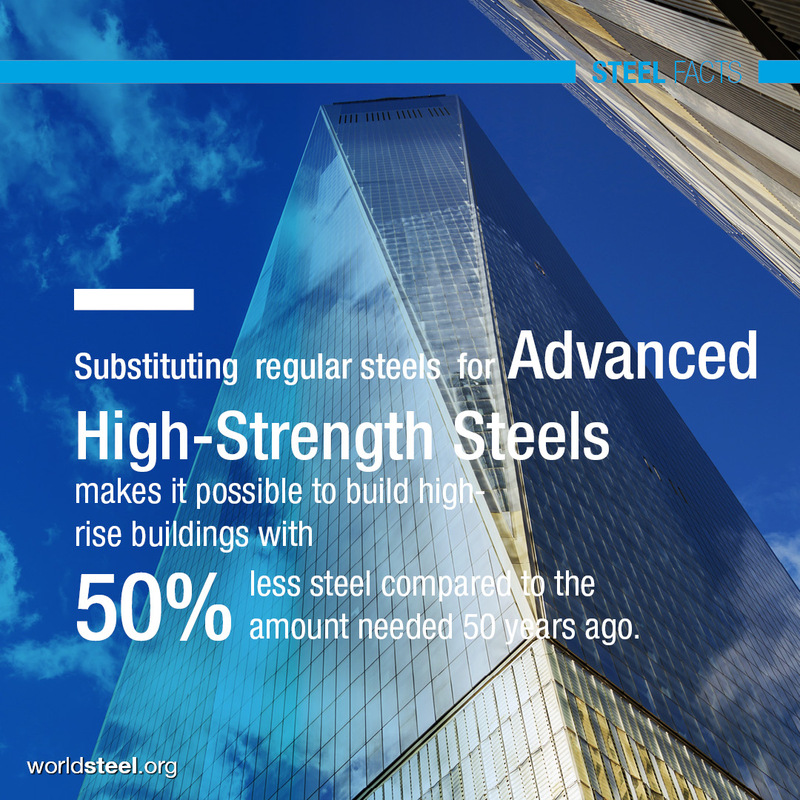 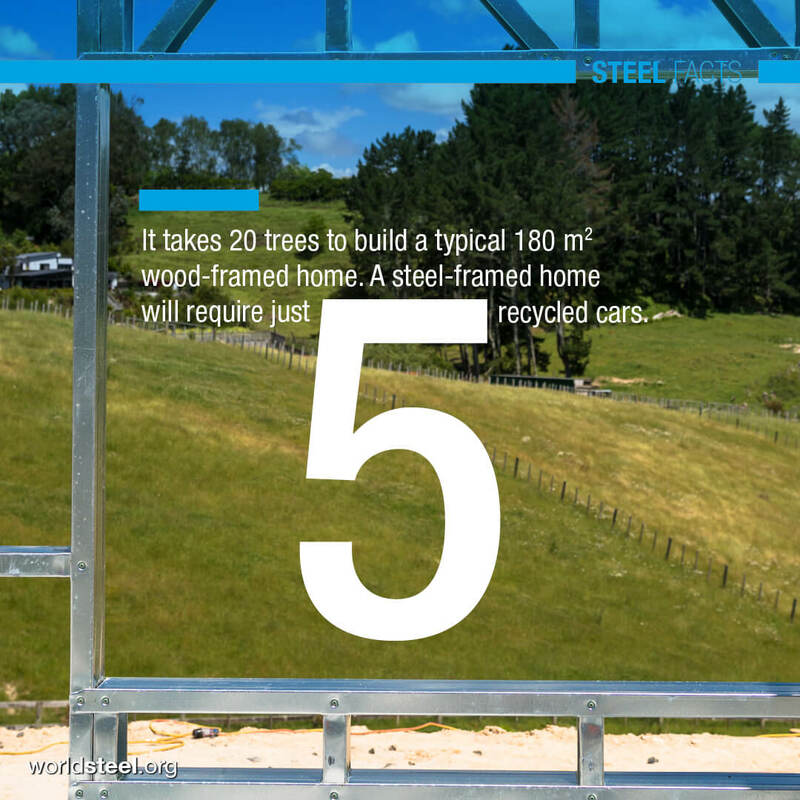 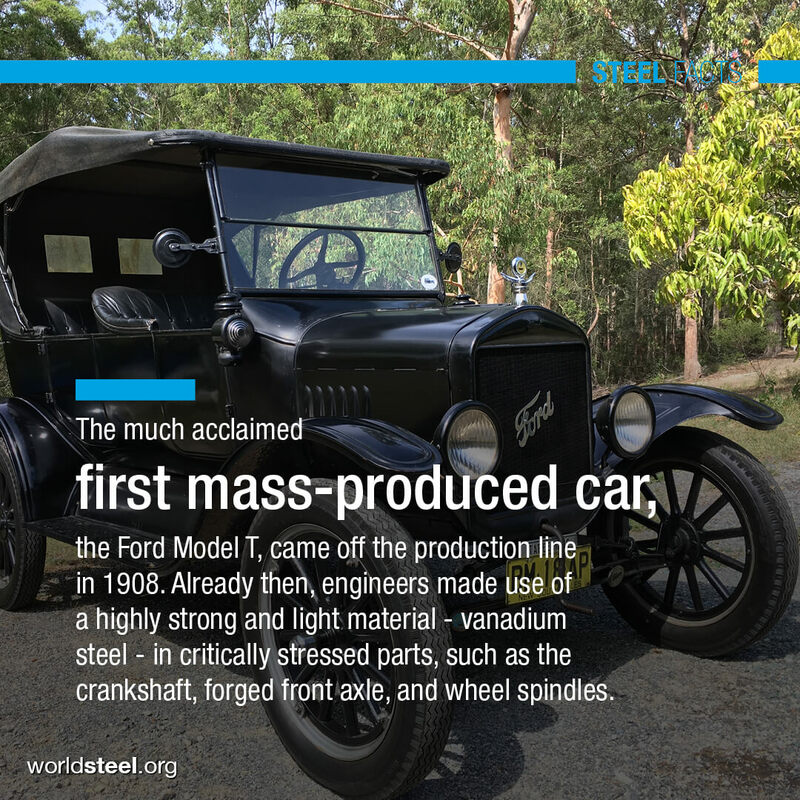 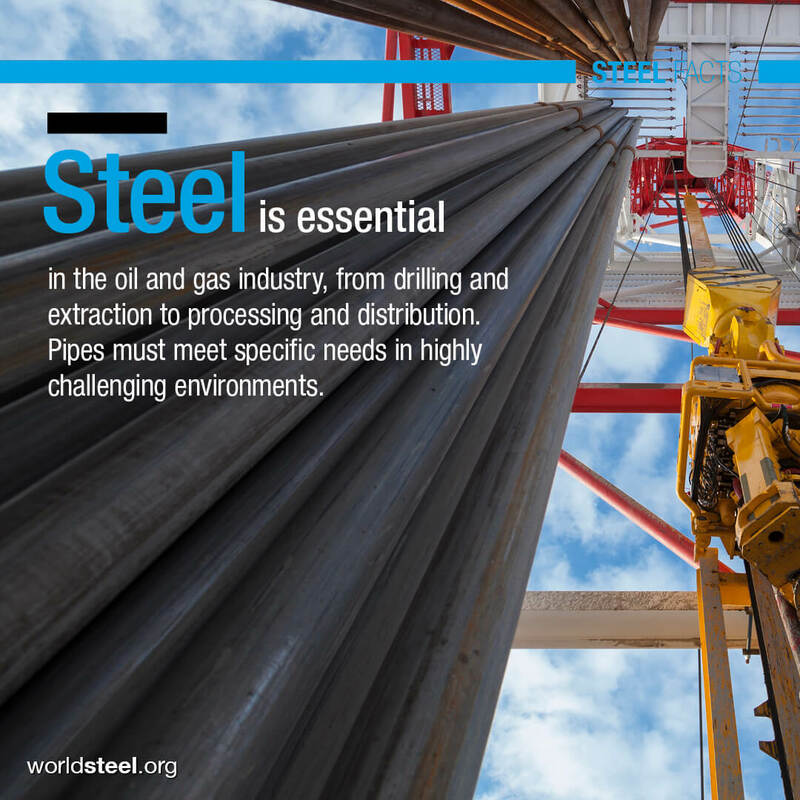 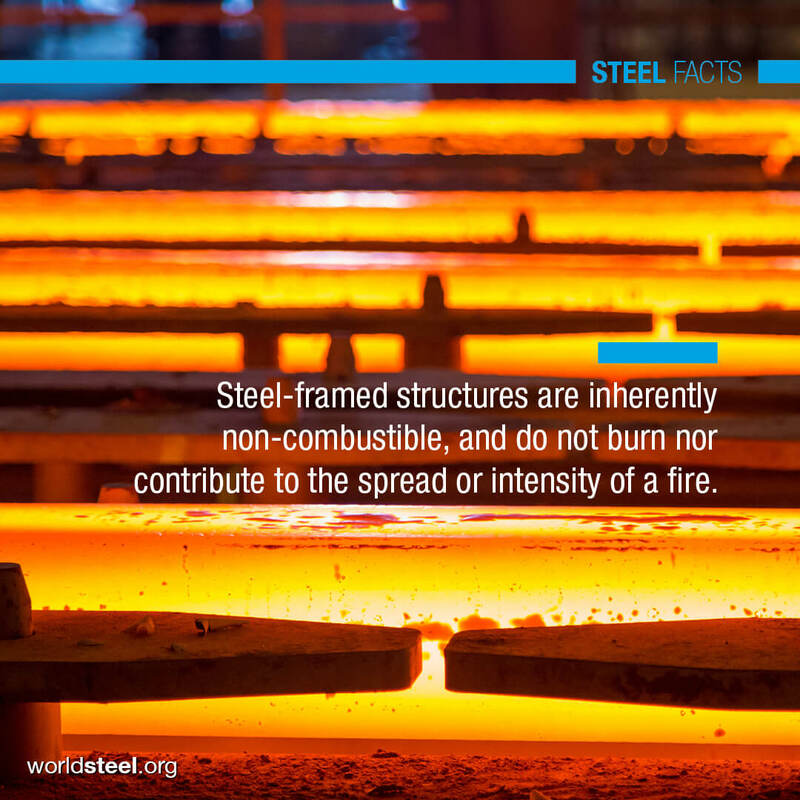 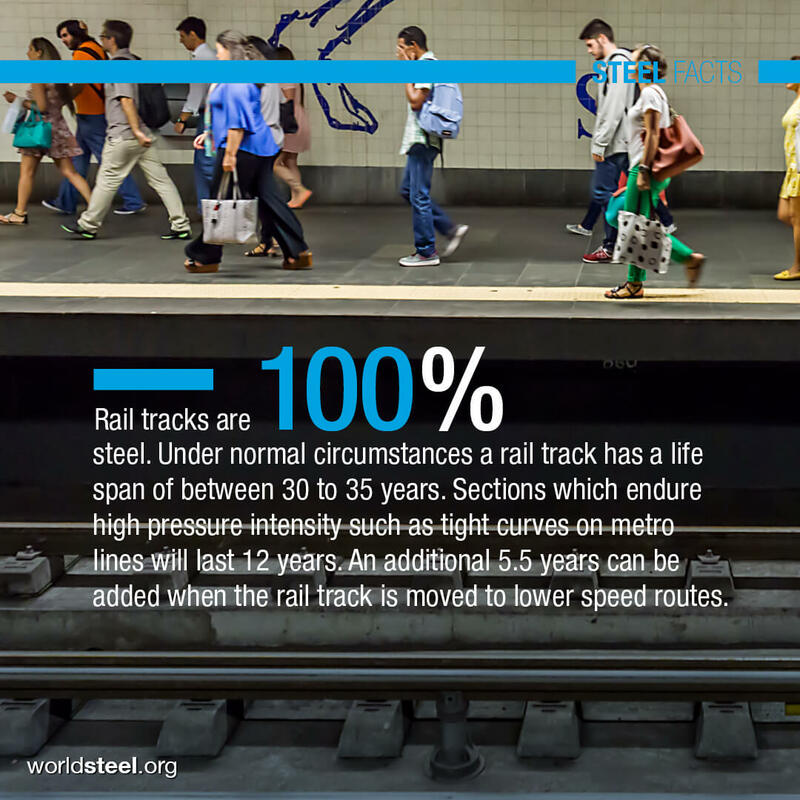 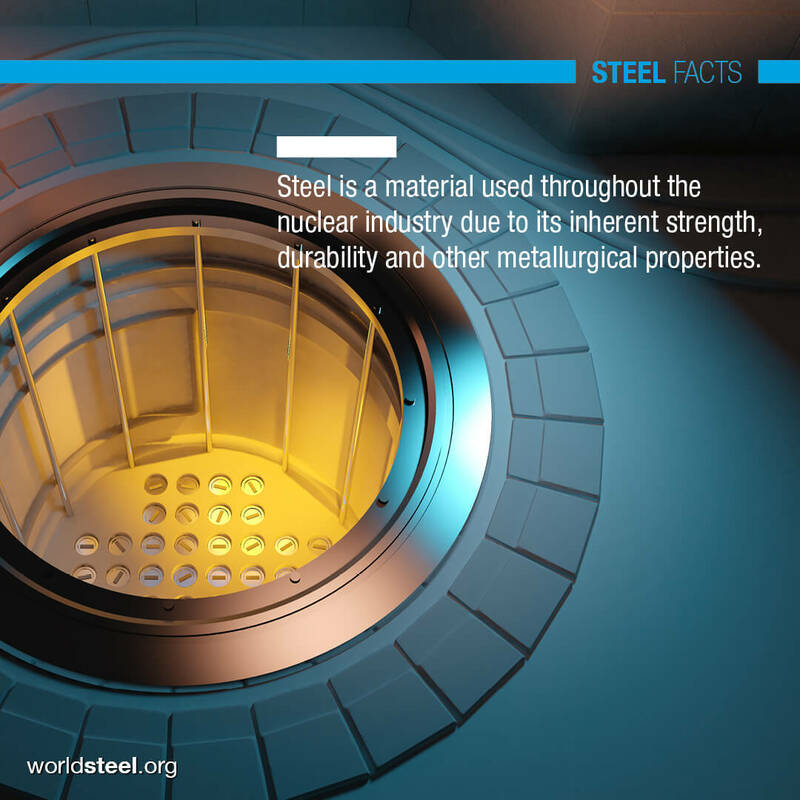 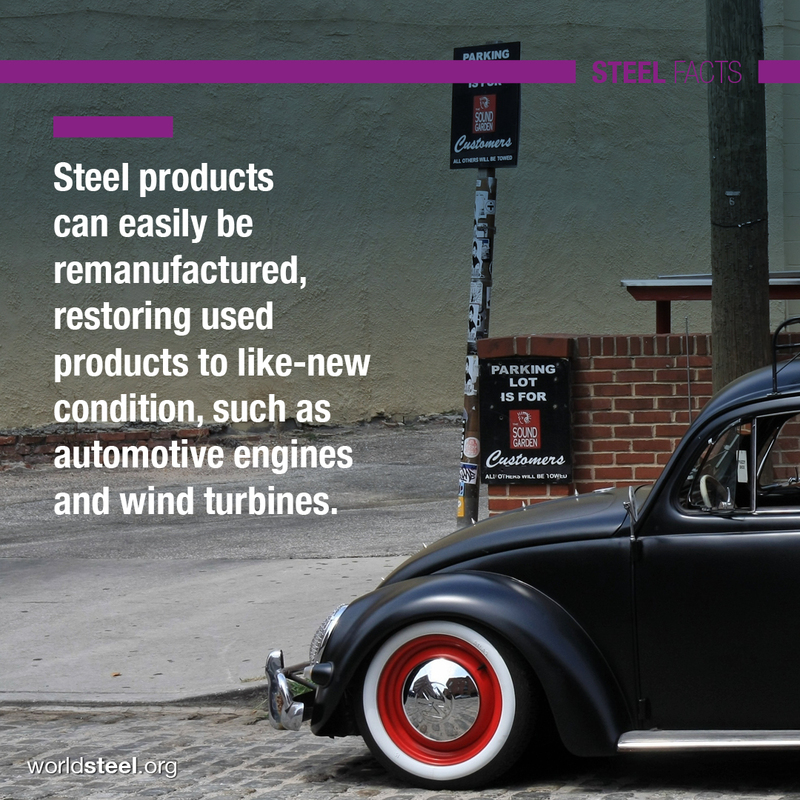 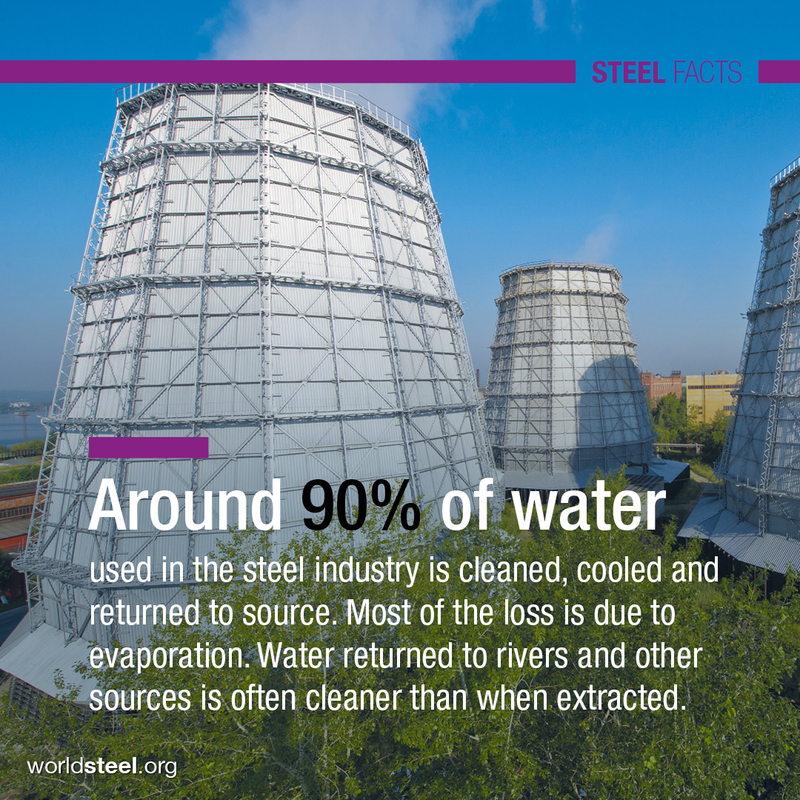 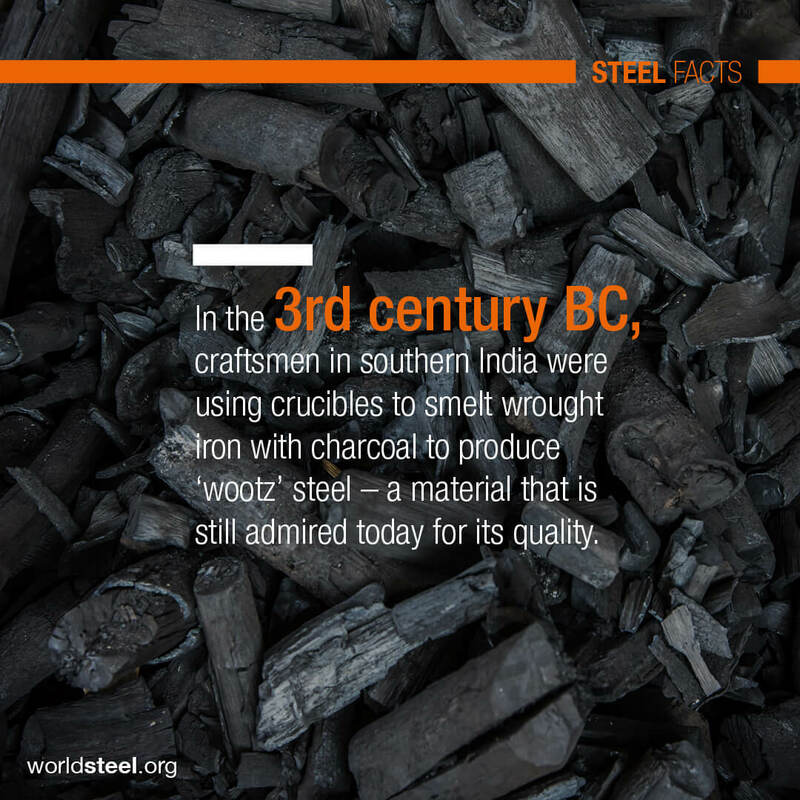 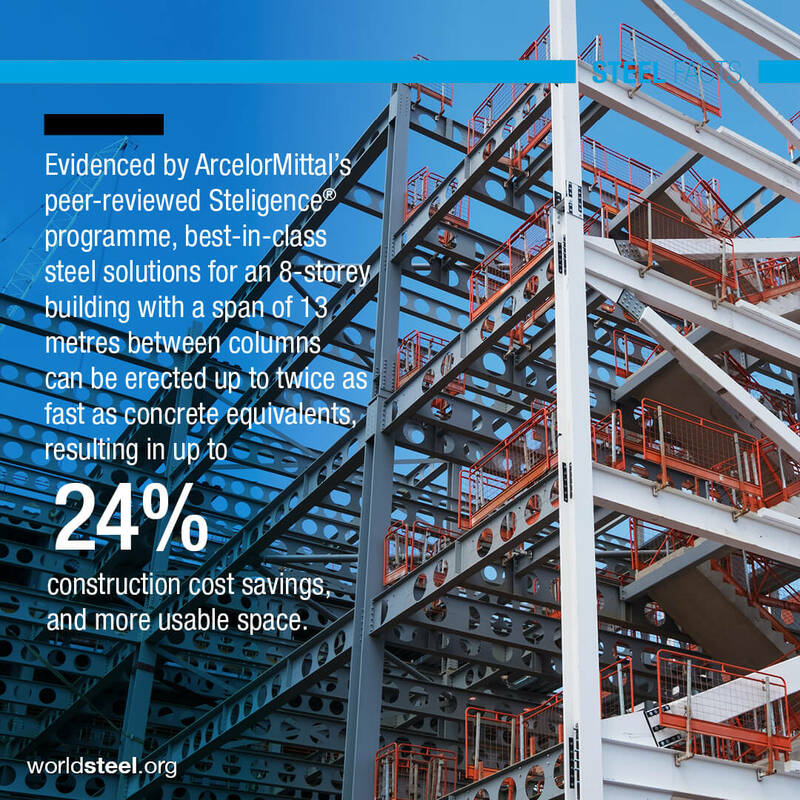 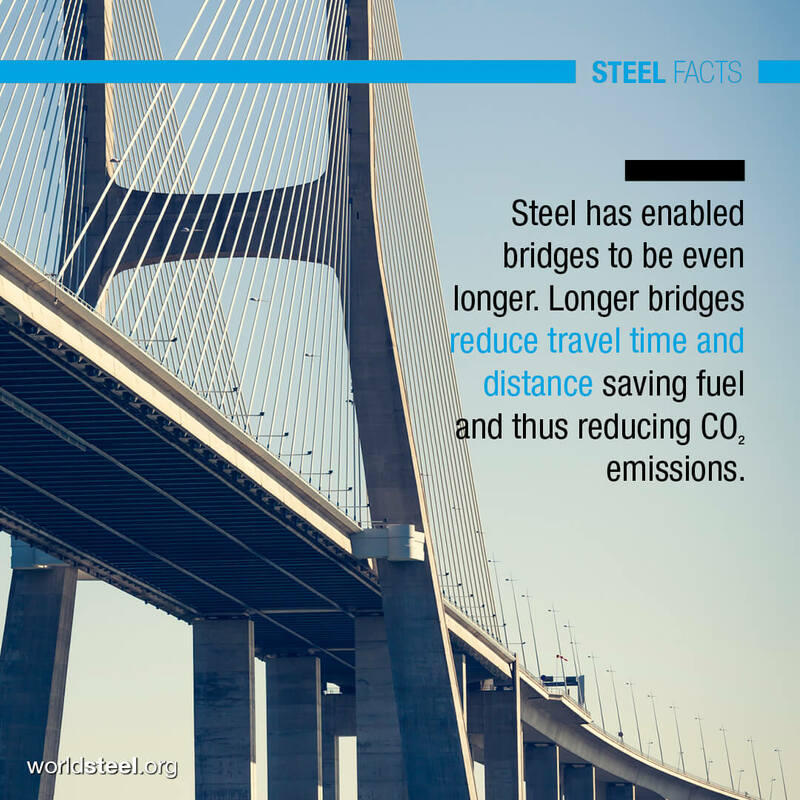 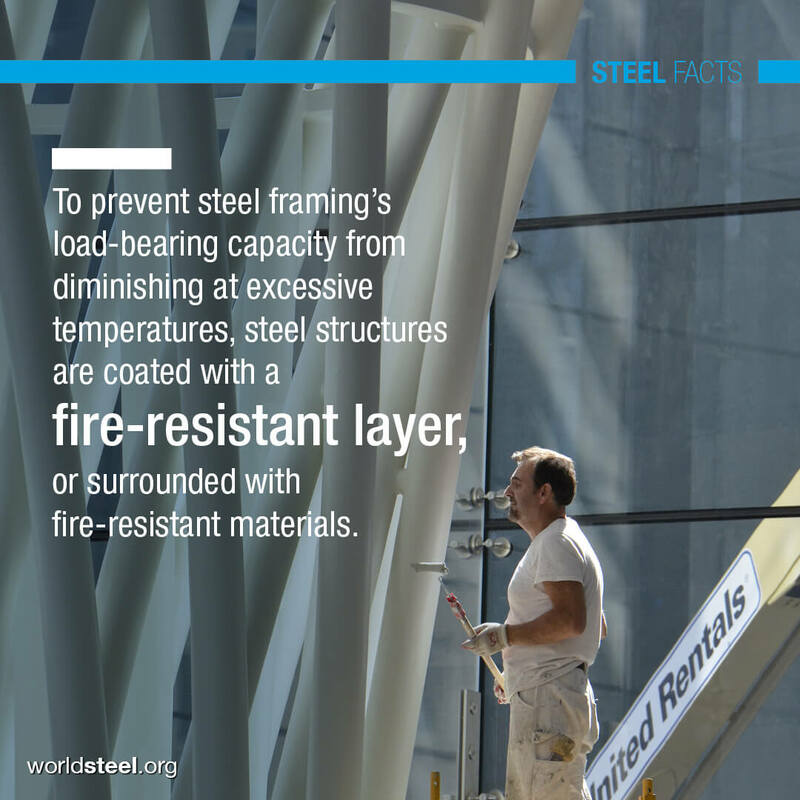 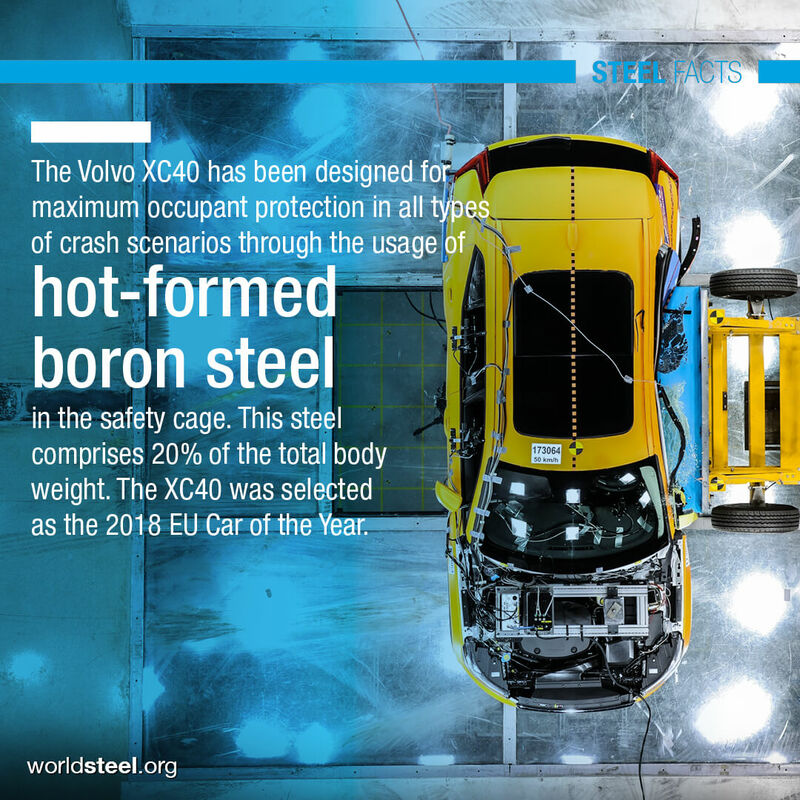 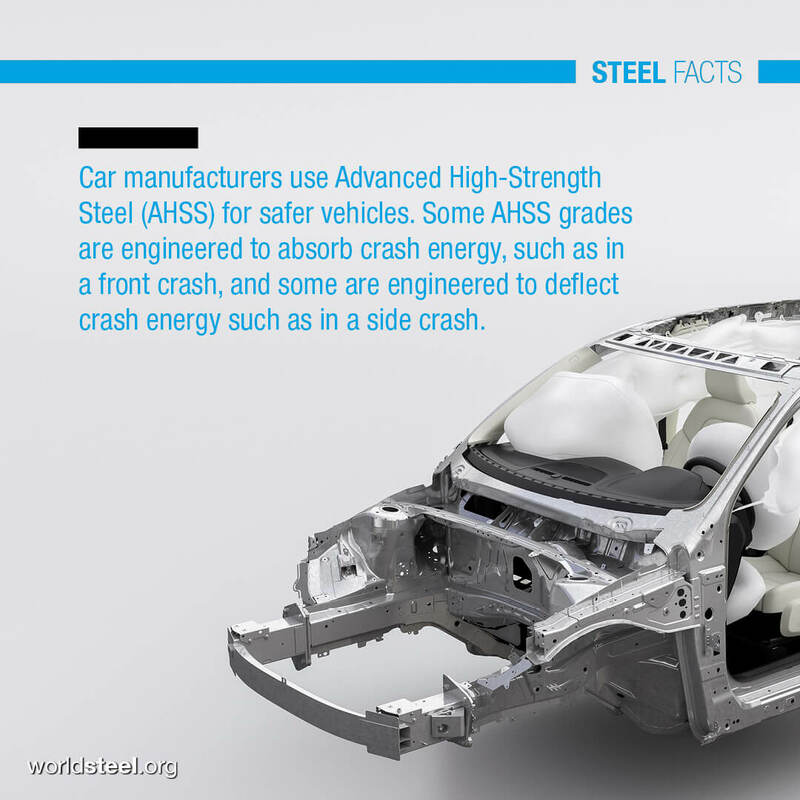 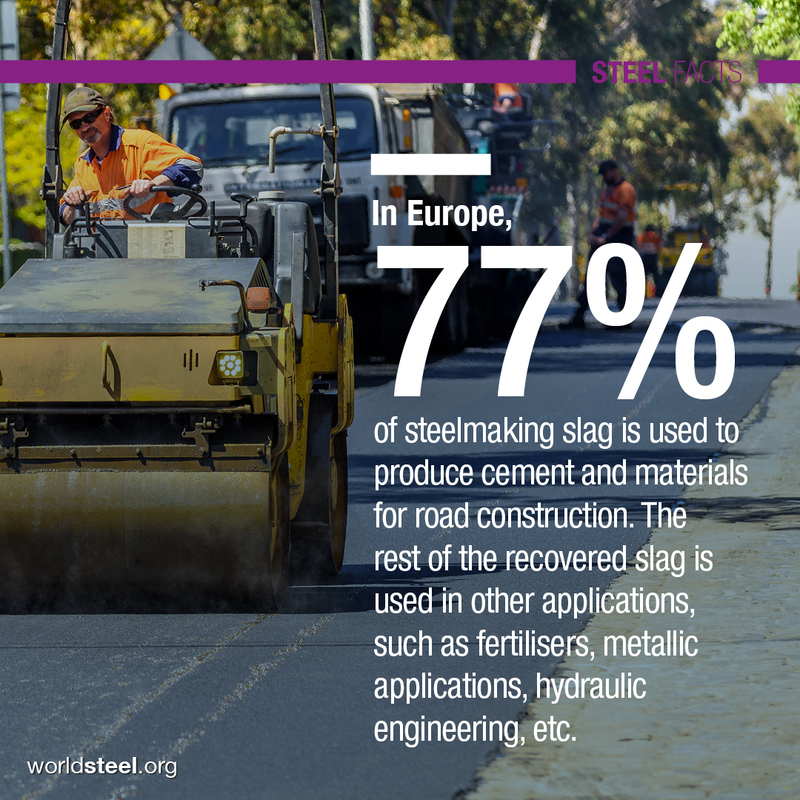 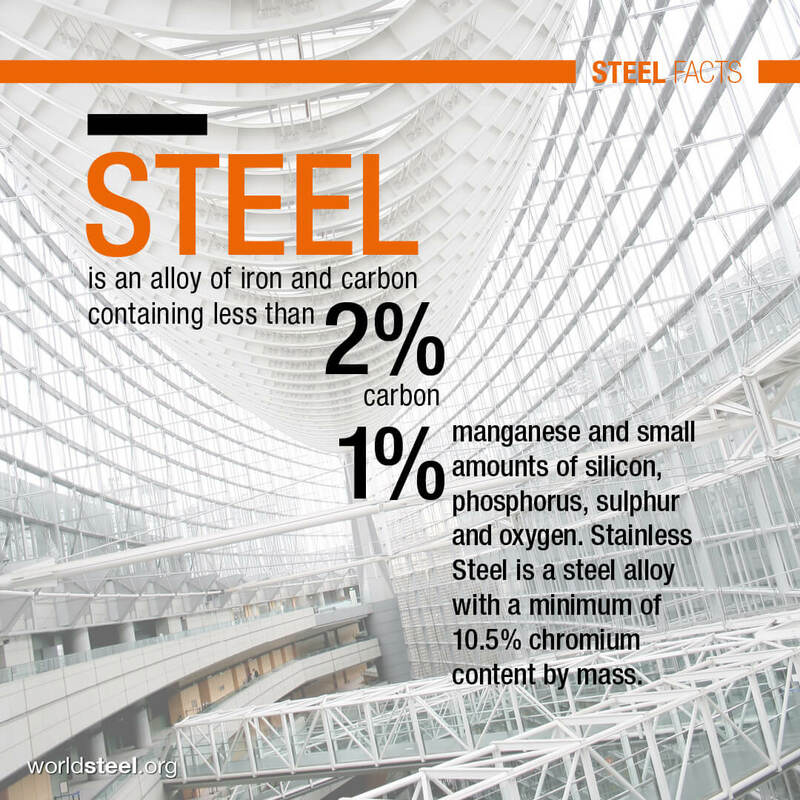 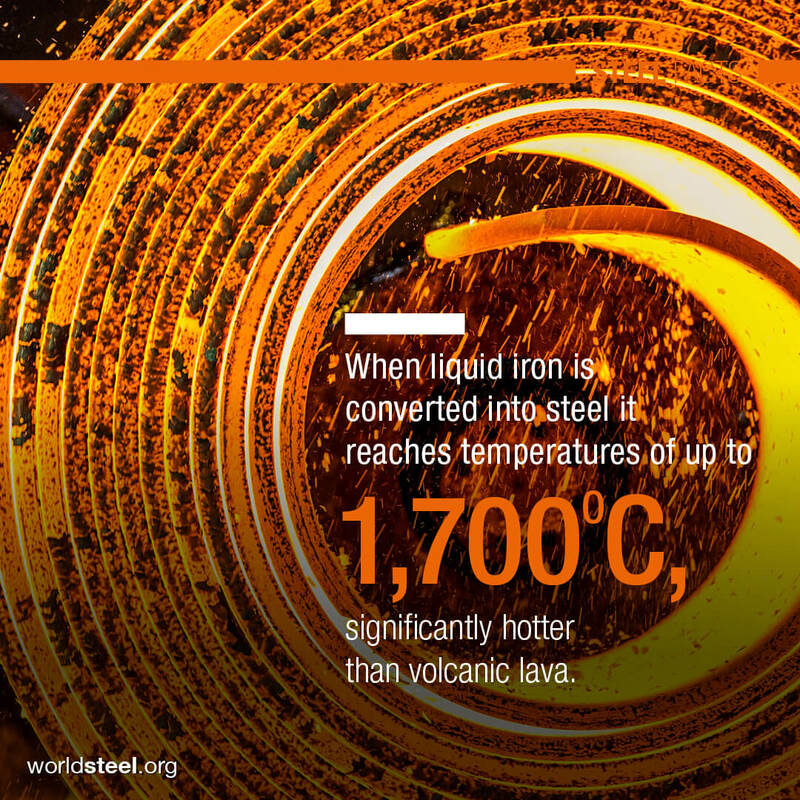 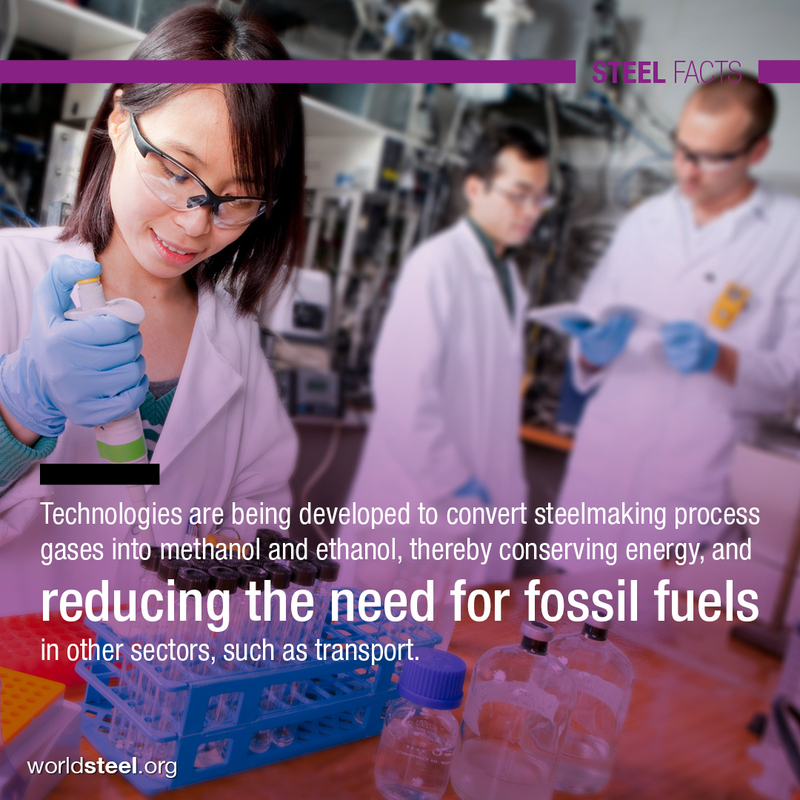 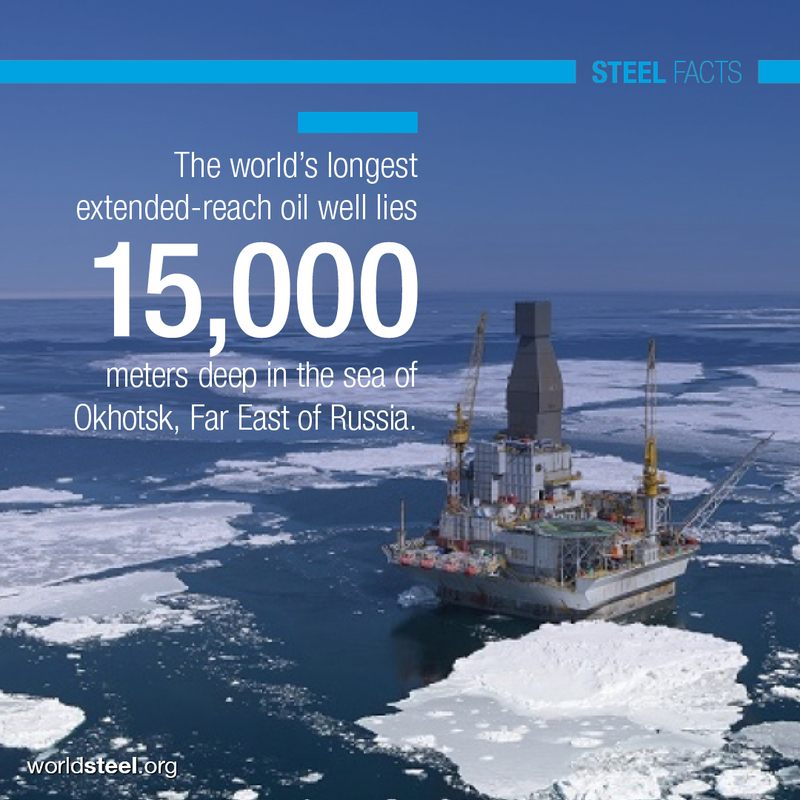 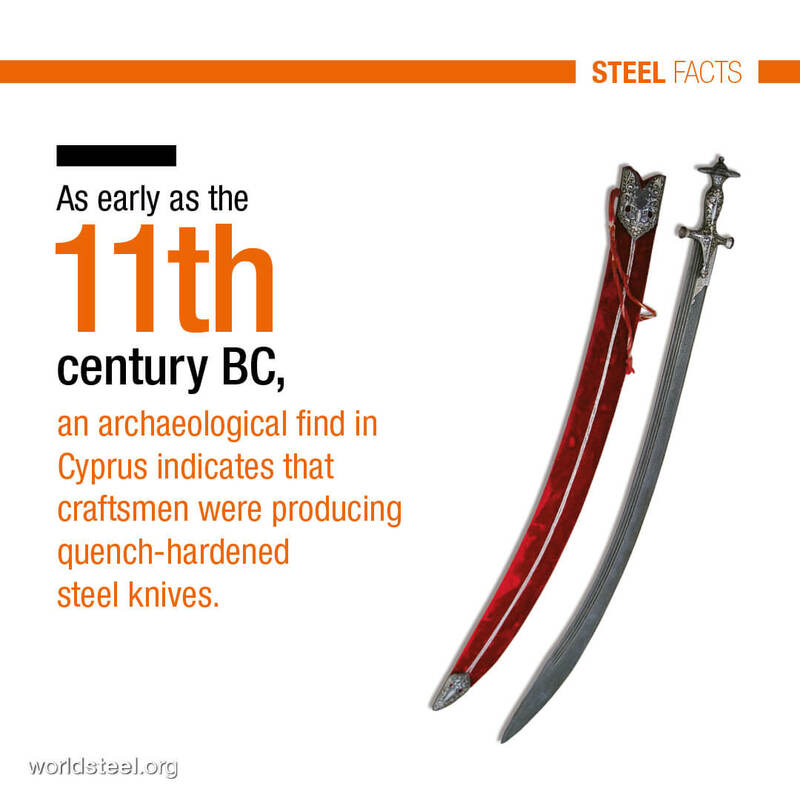 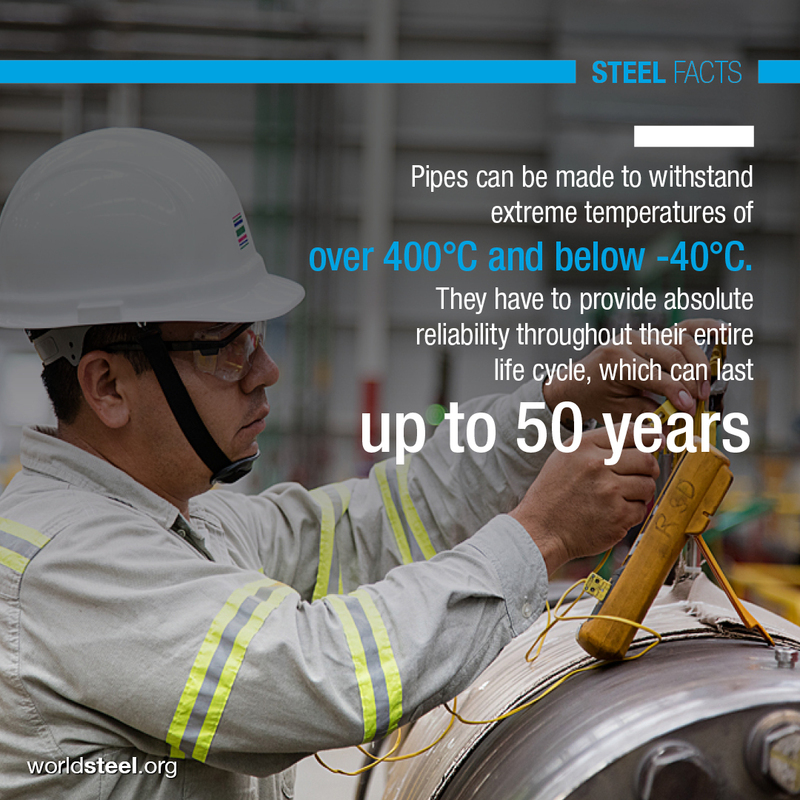 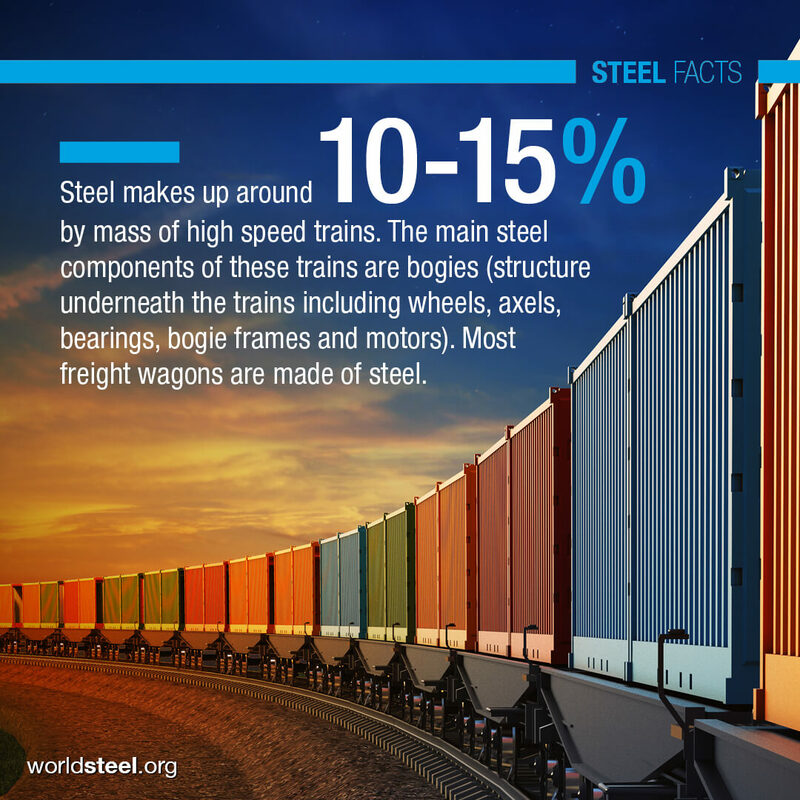 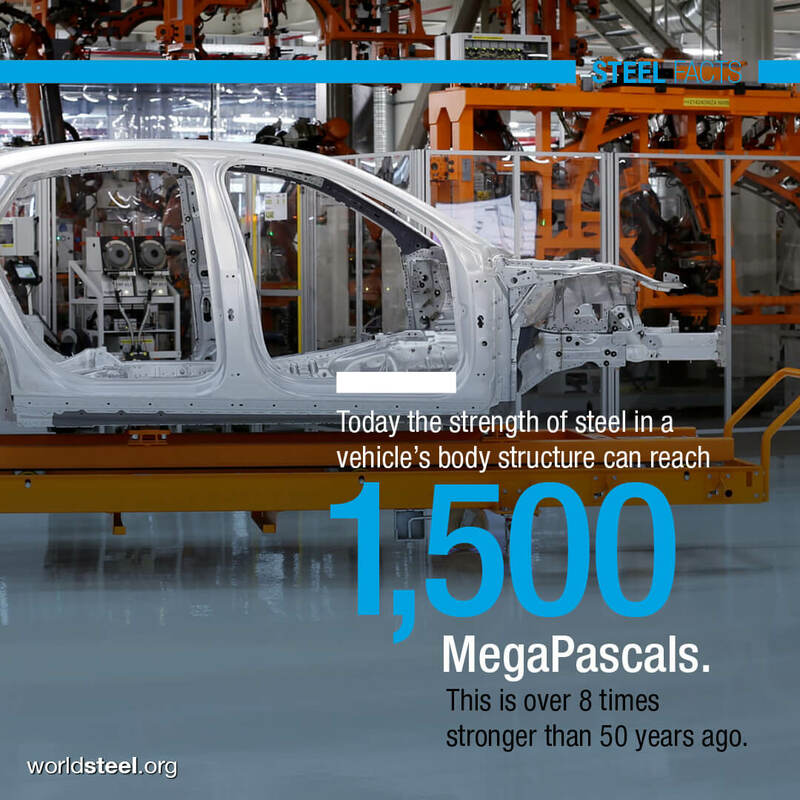 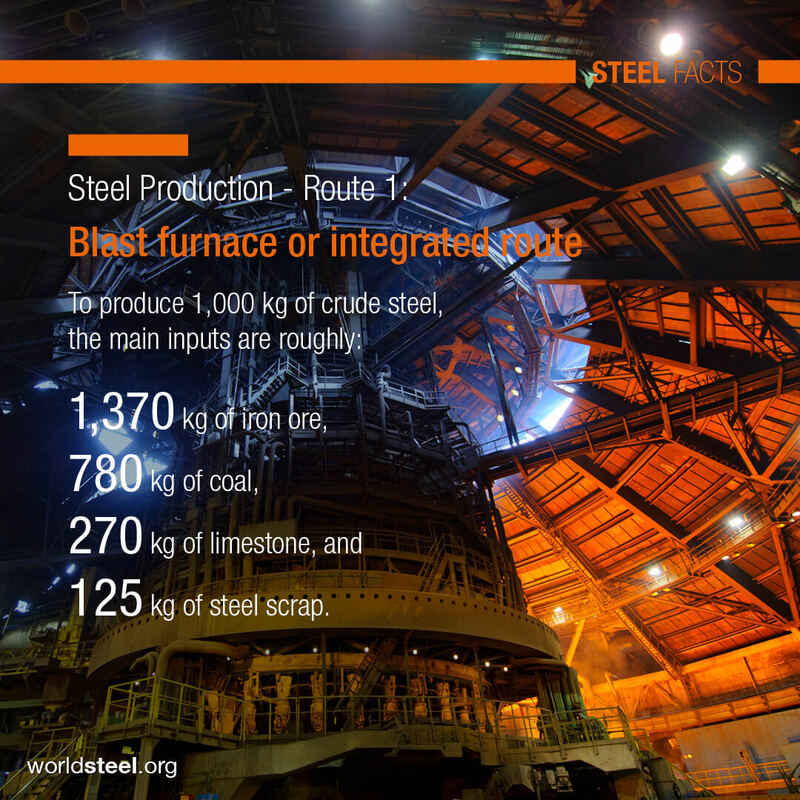 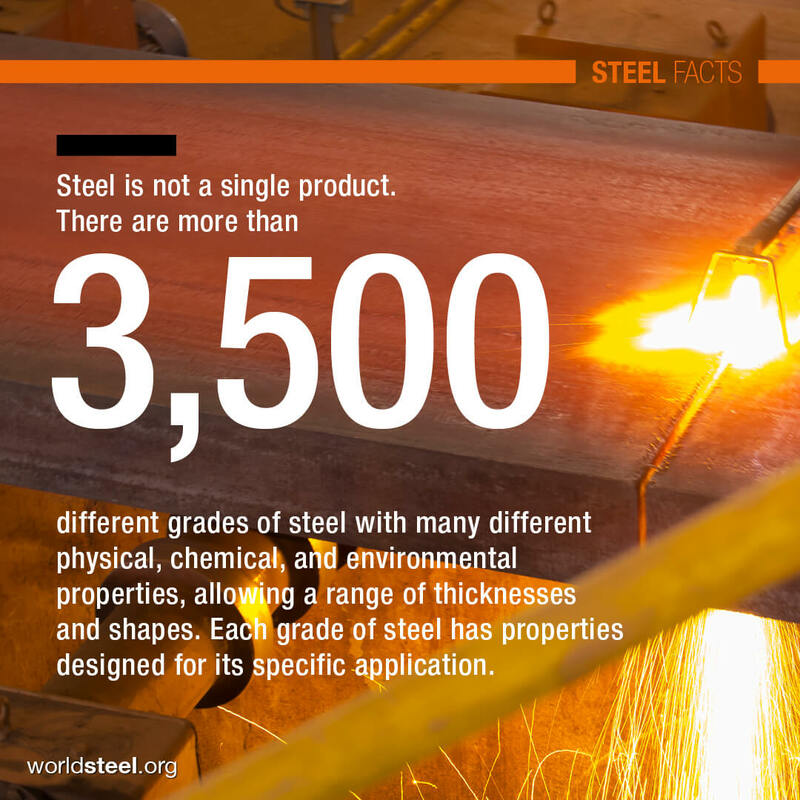 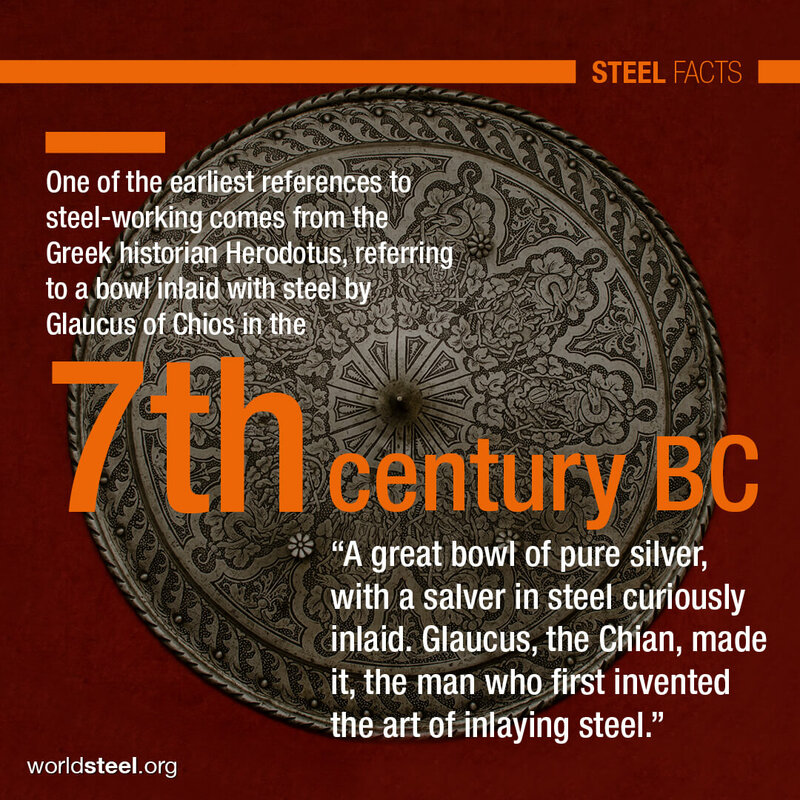 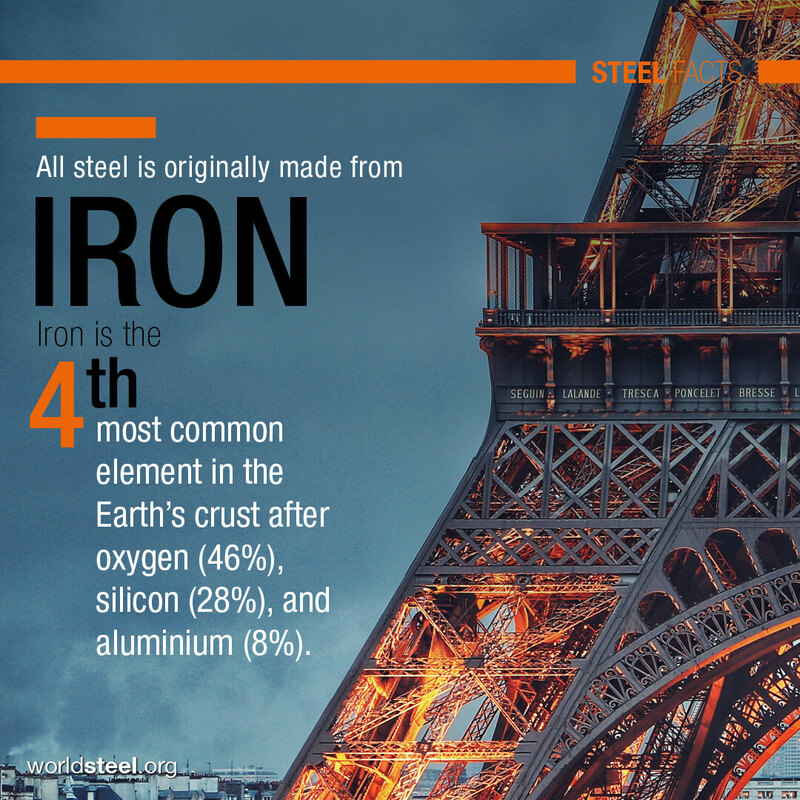 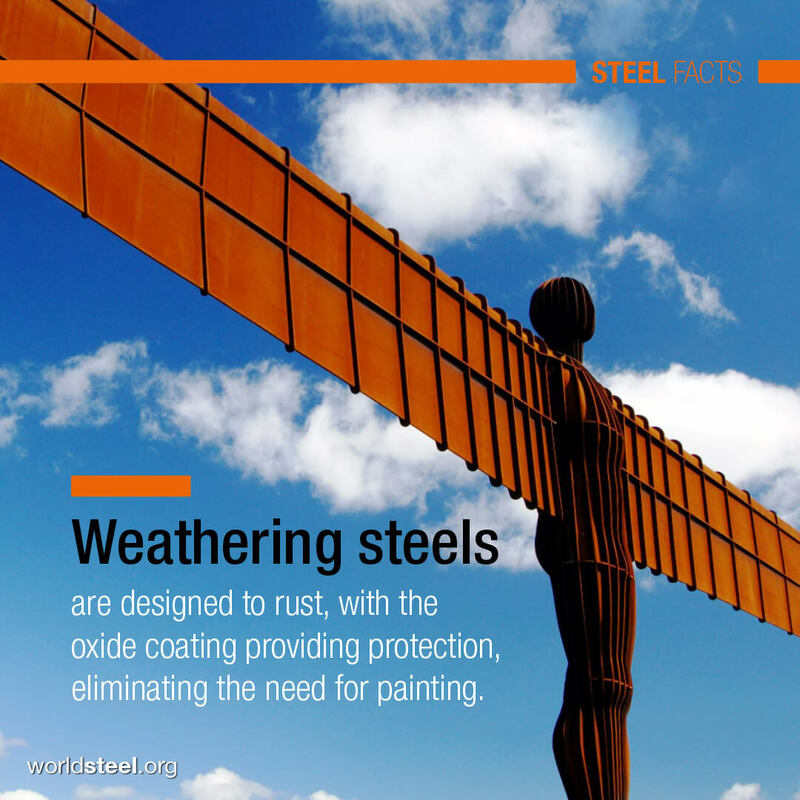 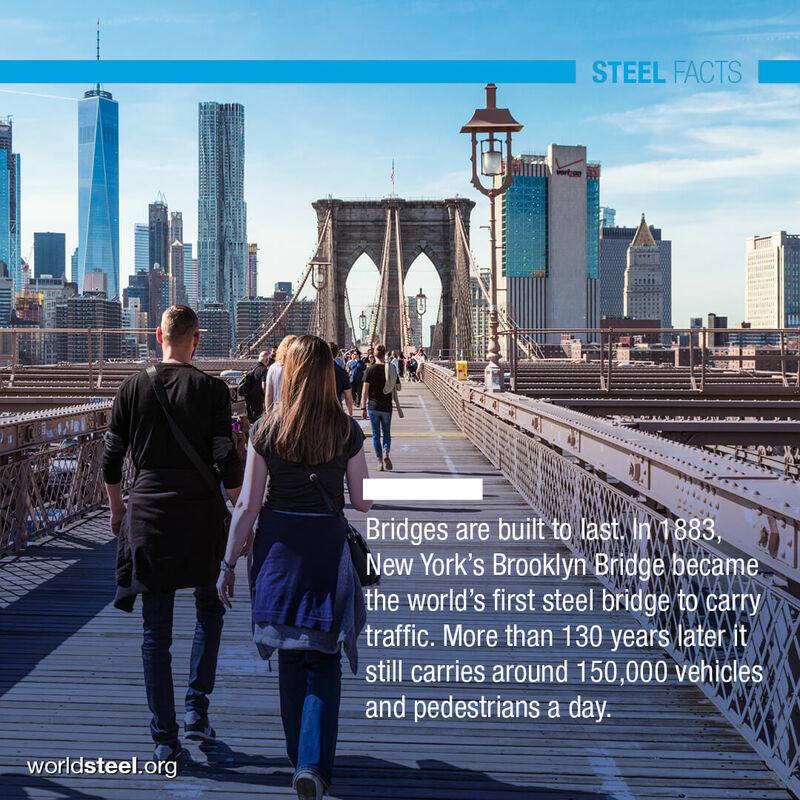 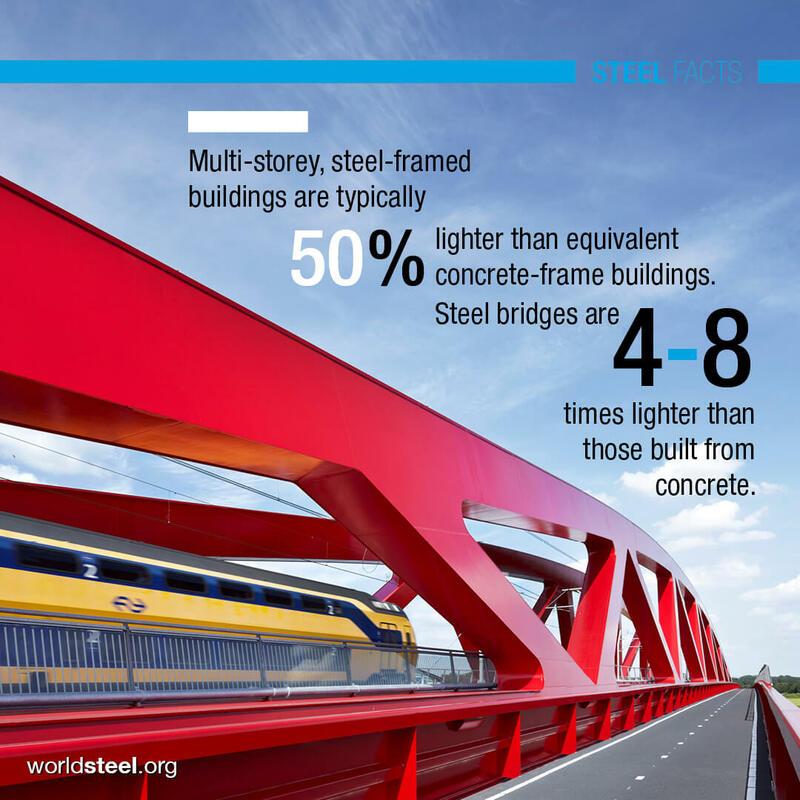 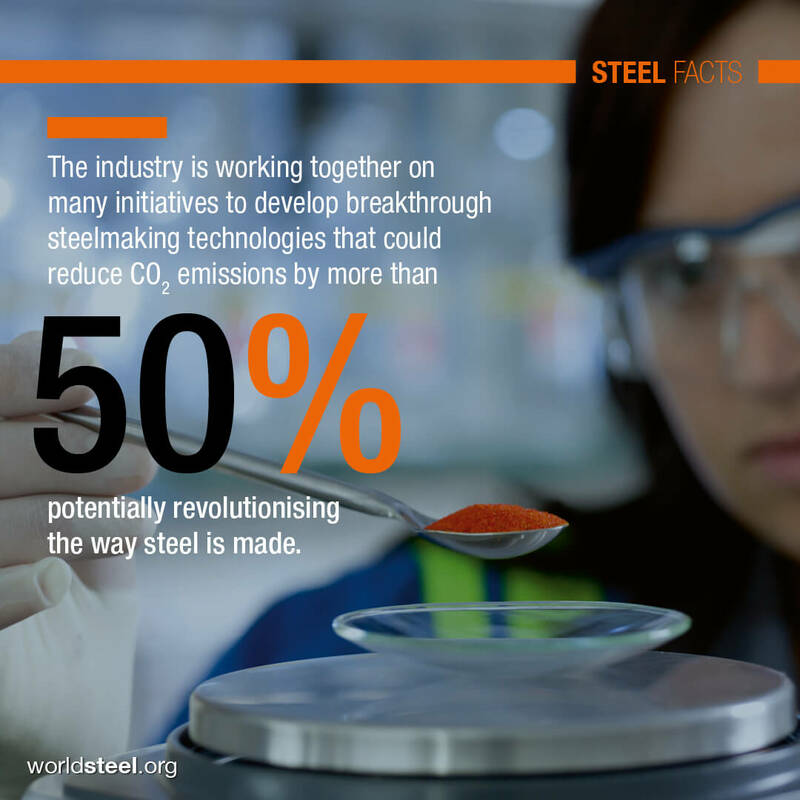 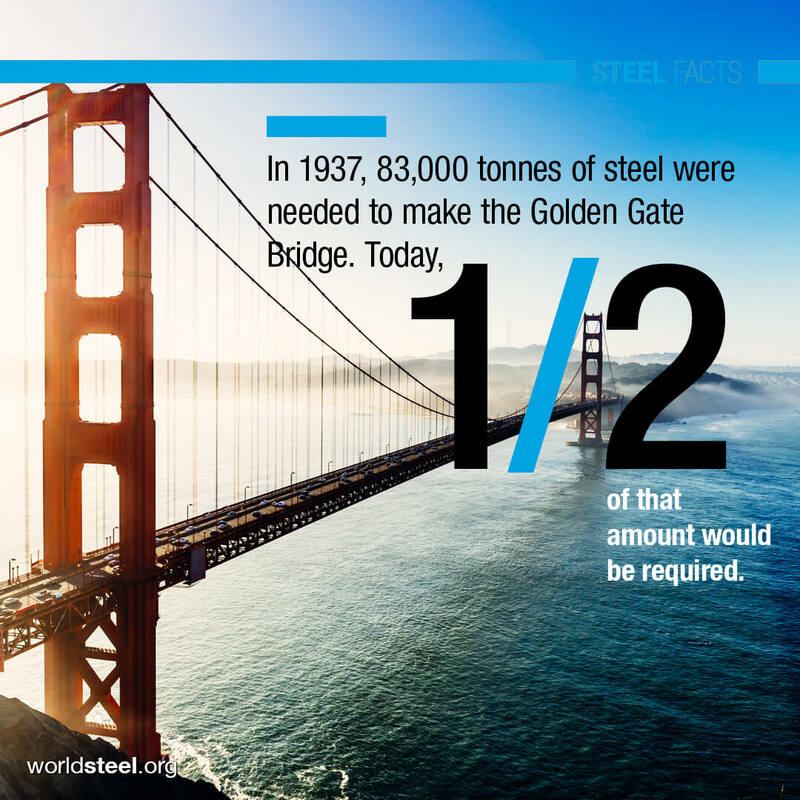 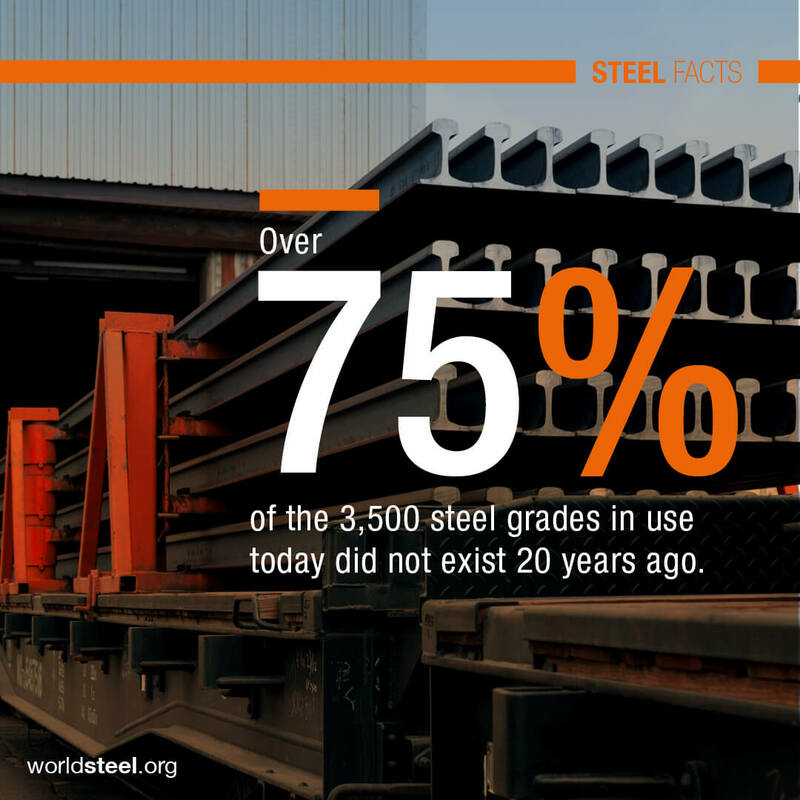 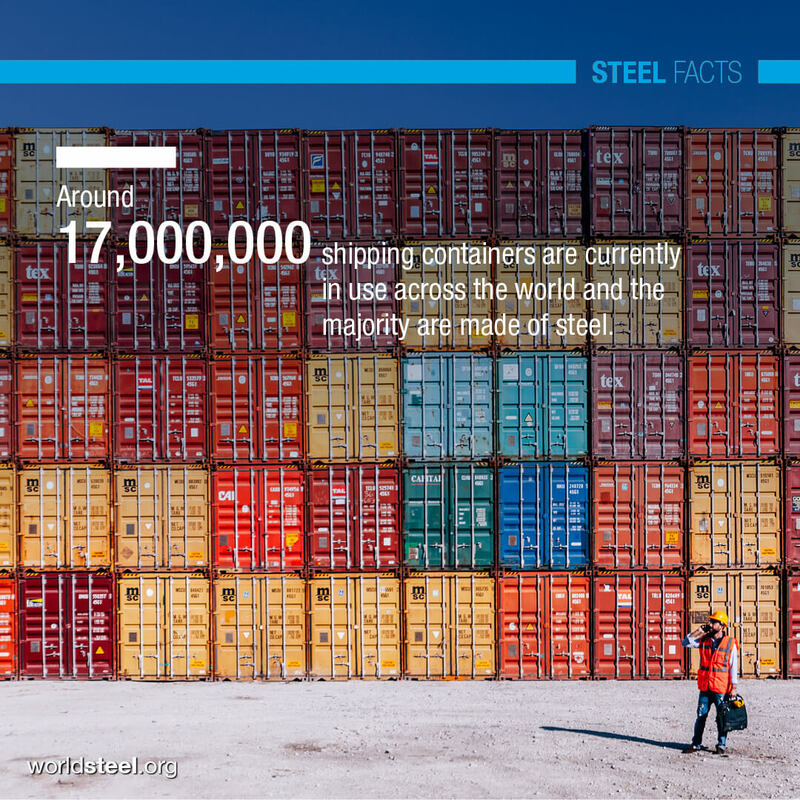 Steel is one of the world’s most innovative and essential materials. 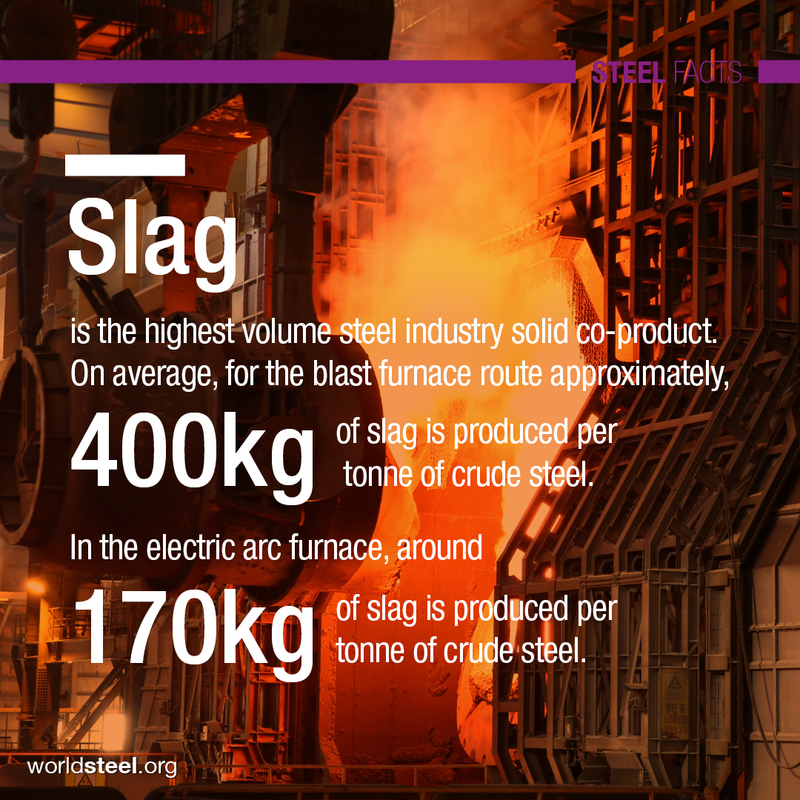 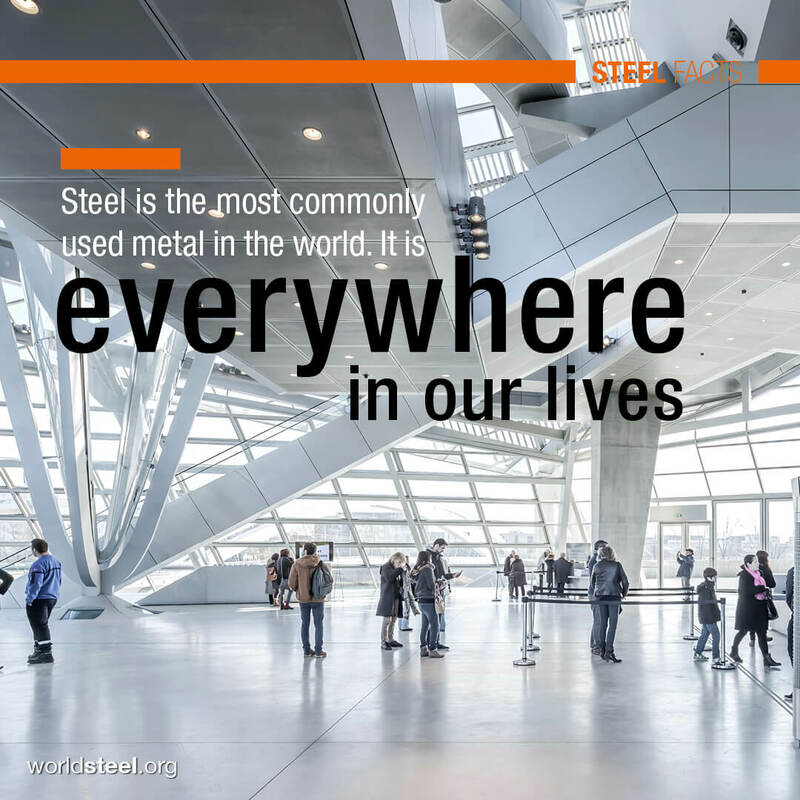 Why are we proud of steel? 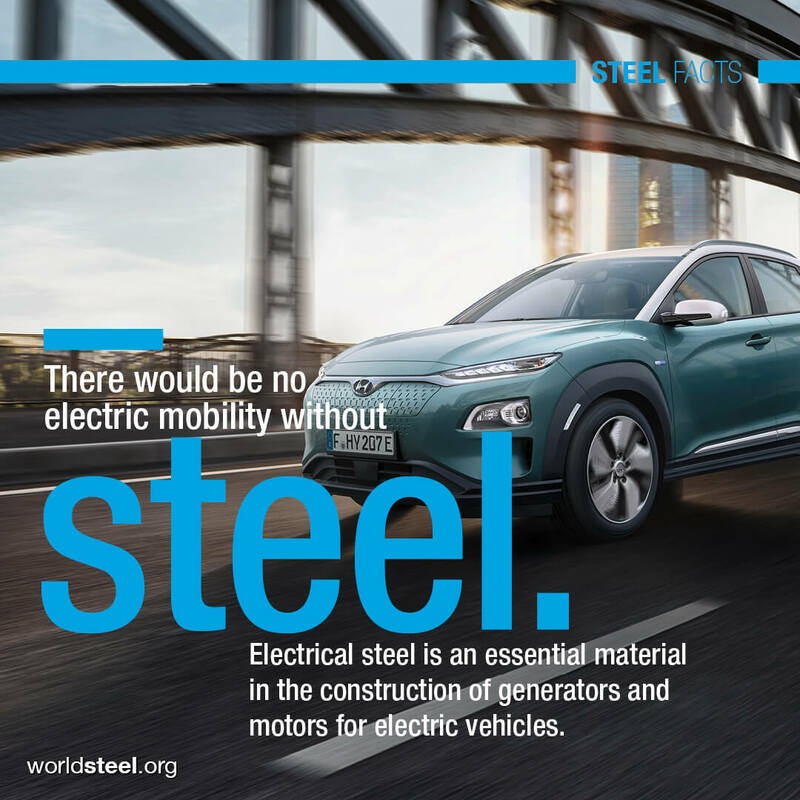 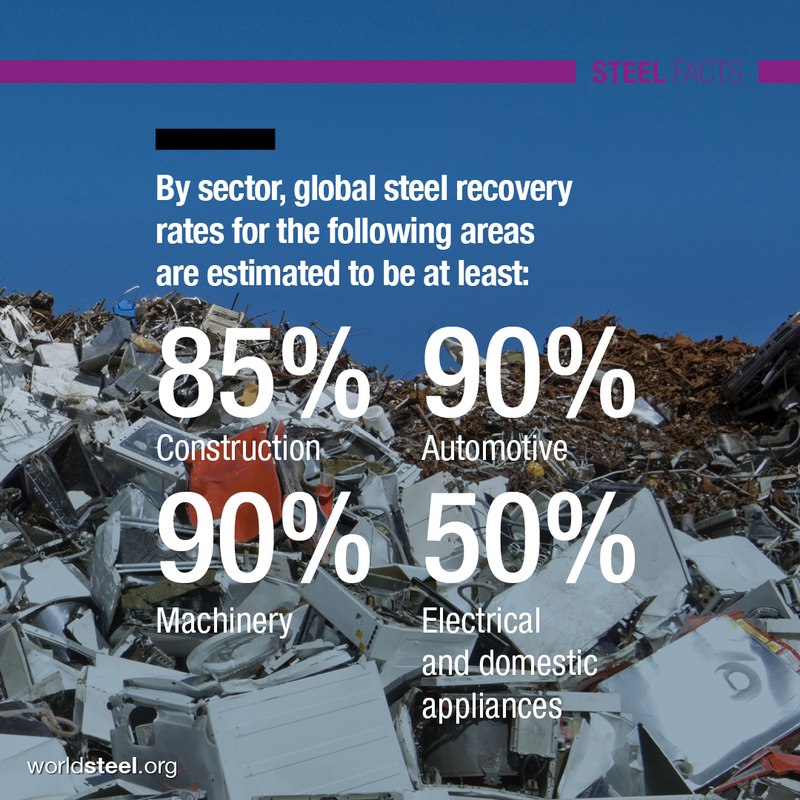 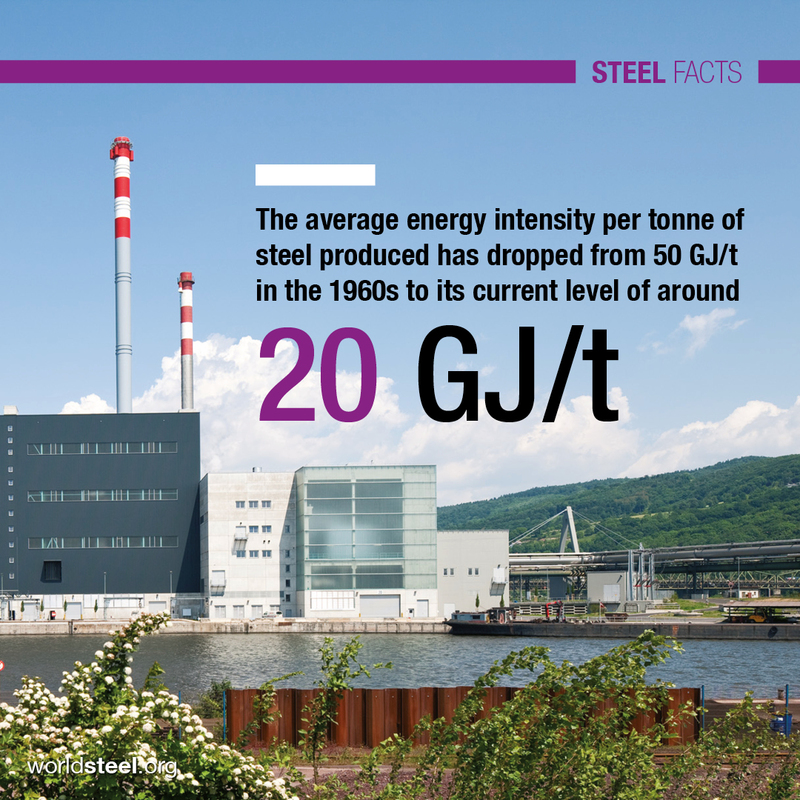 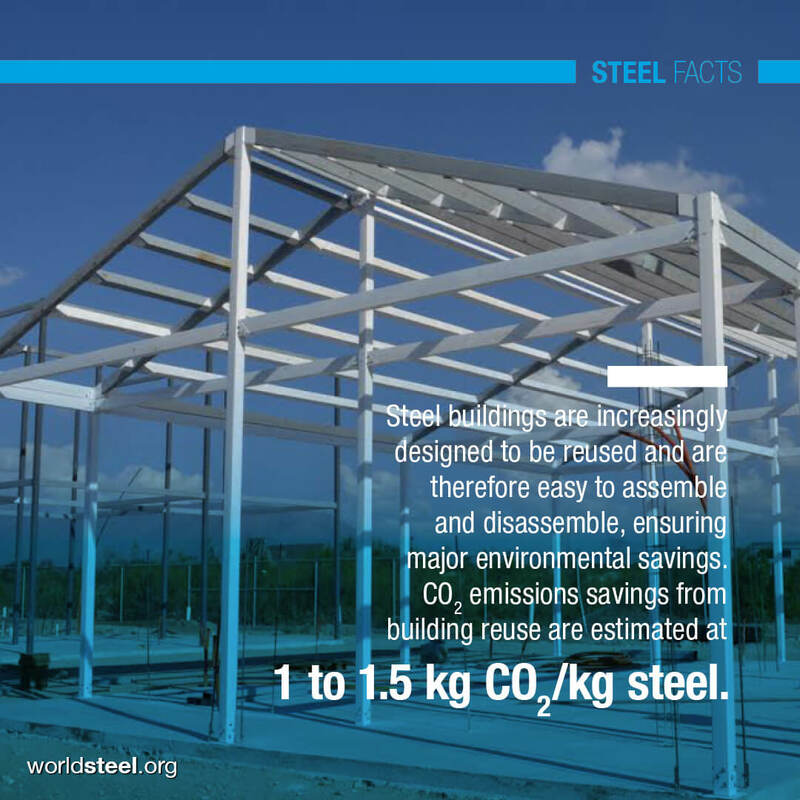 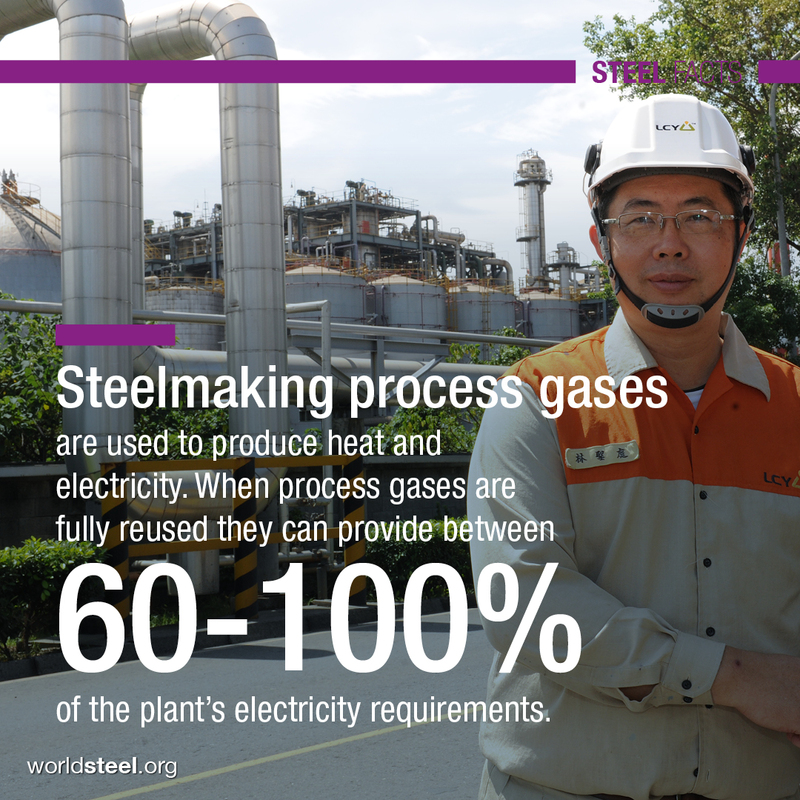 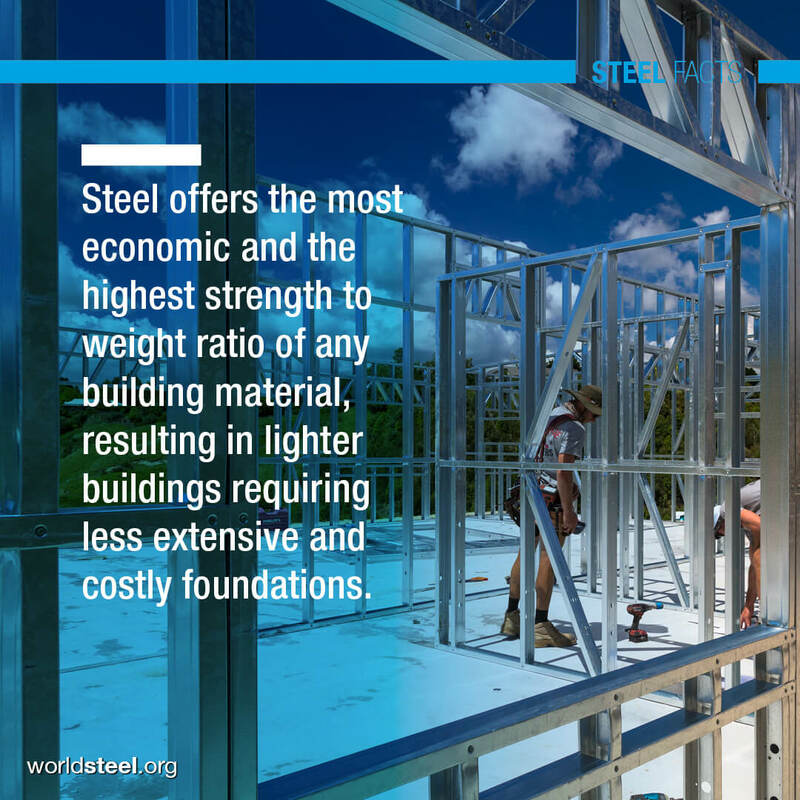 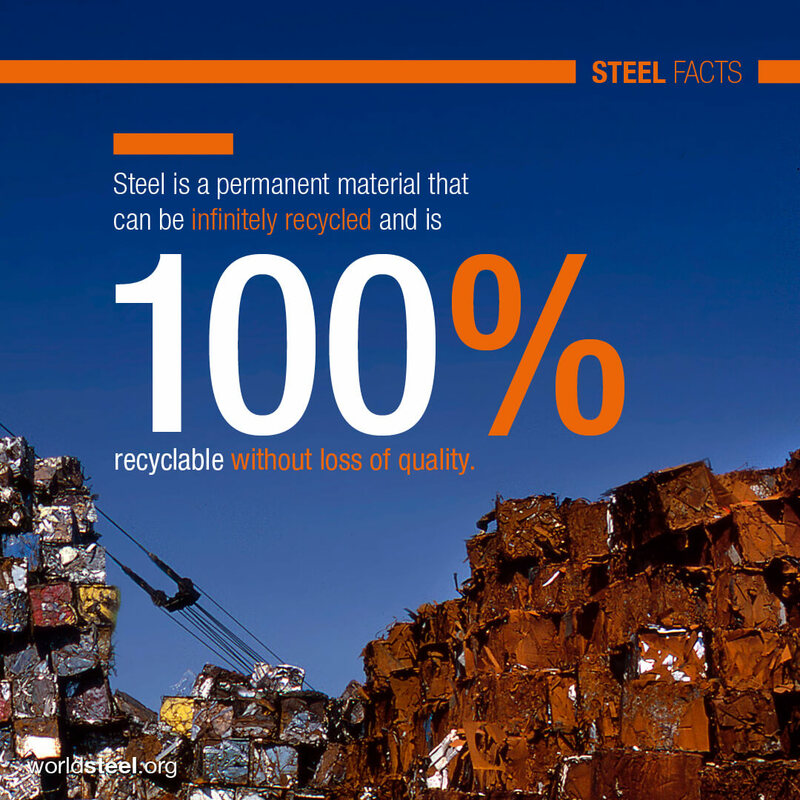 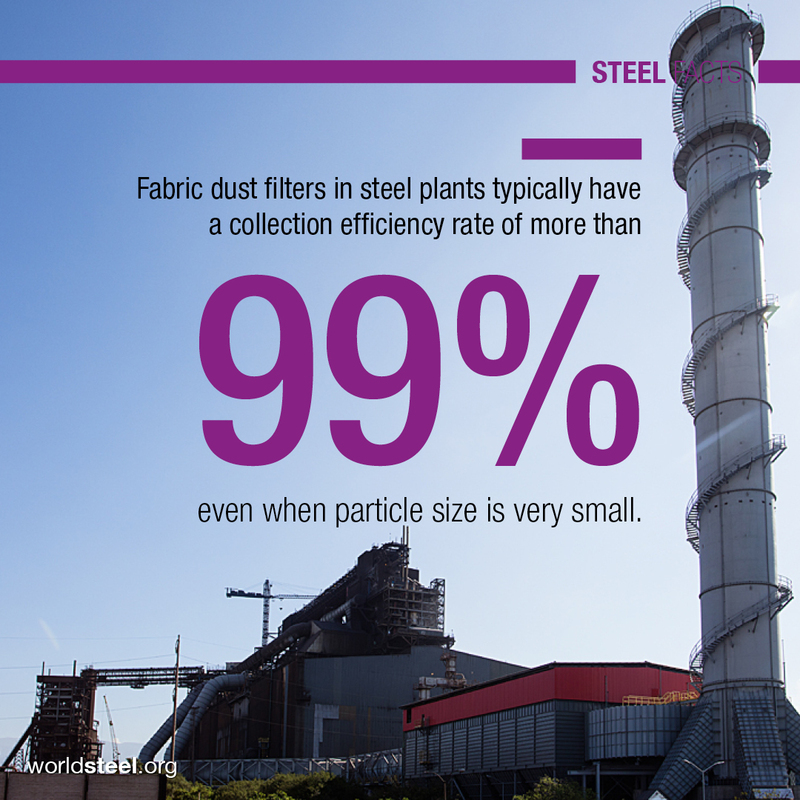 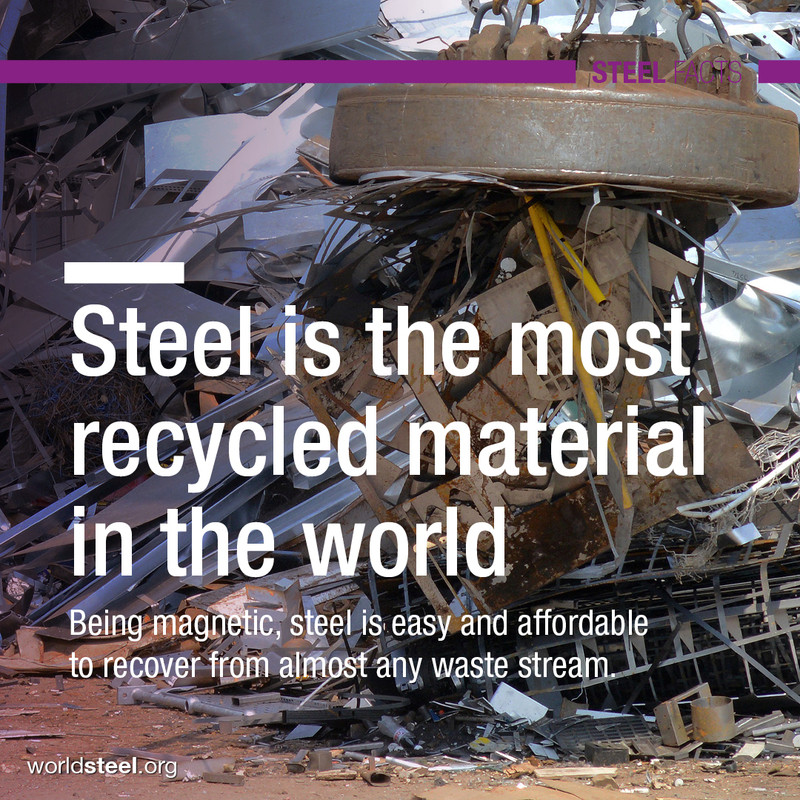 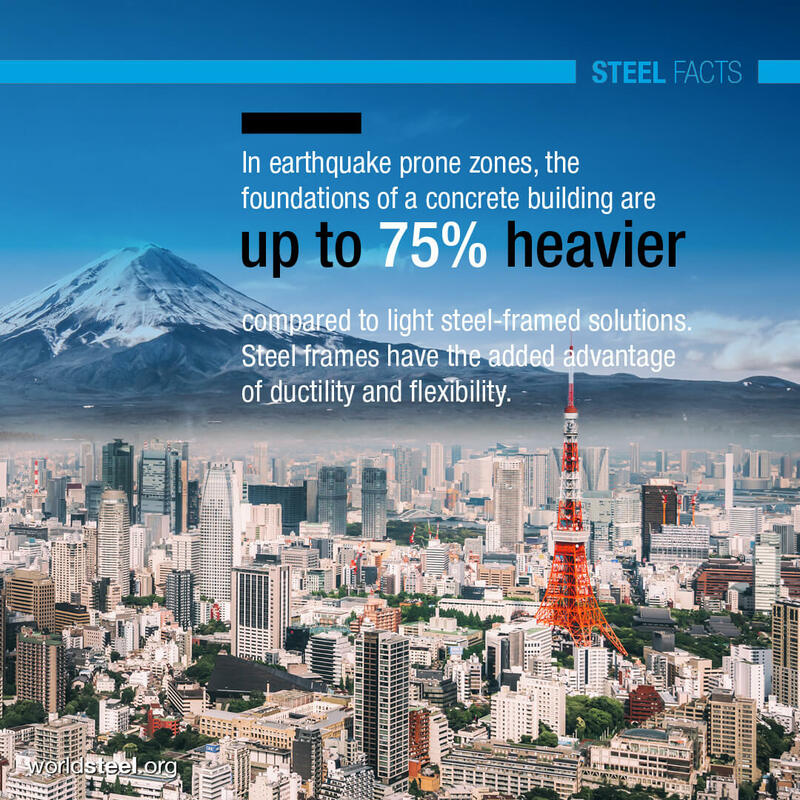 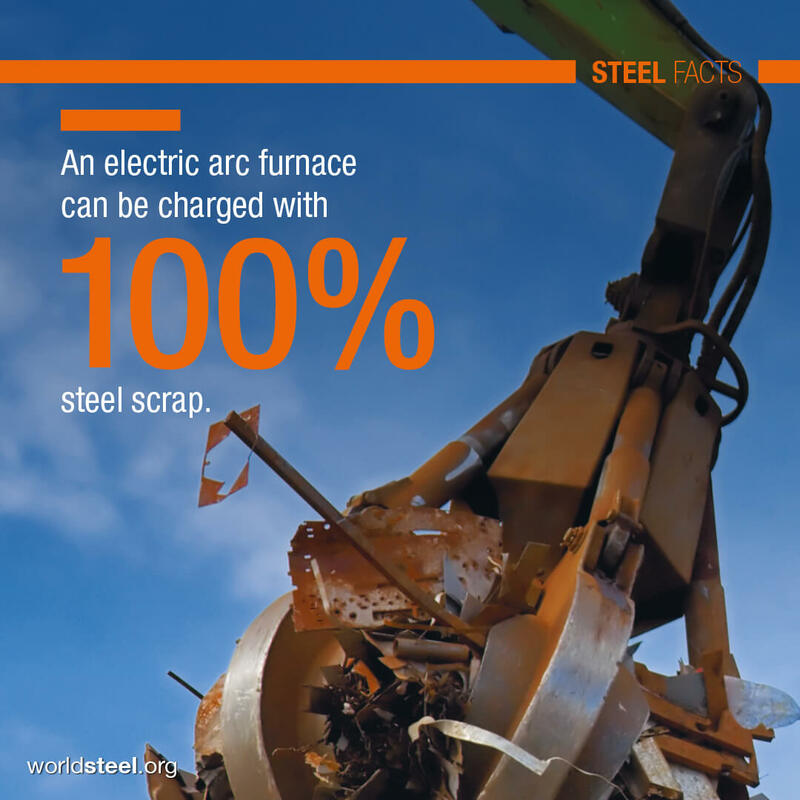 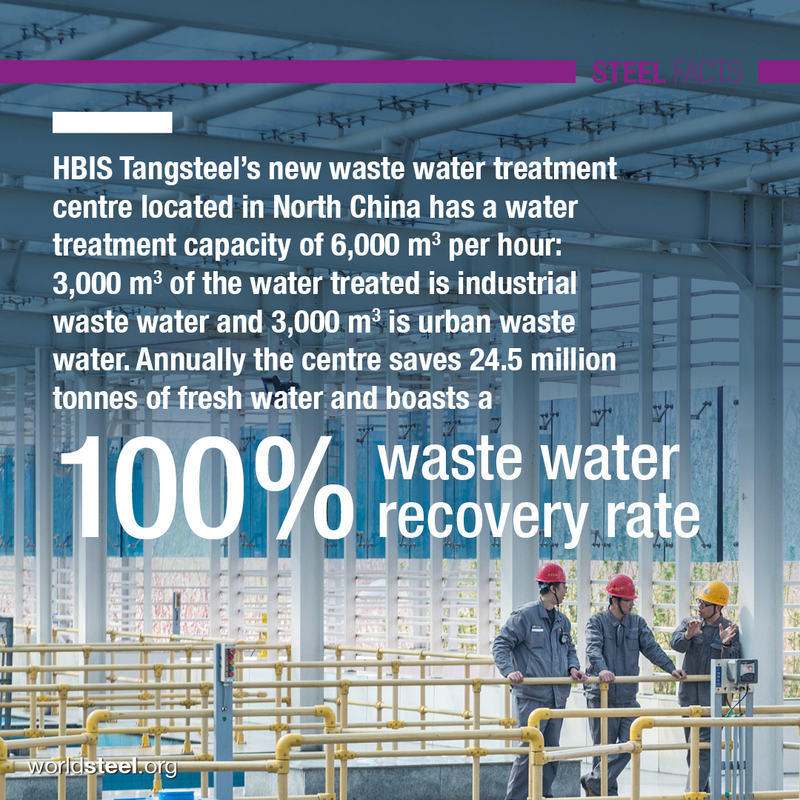 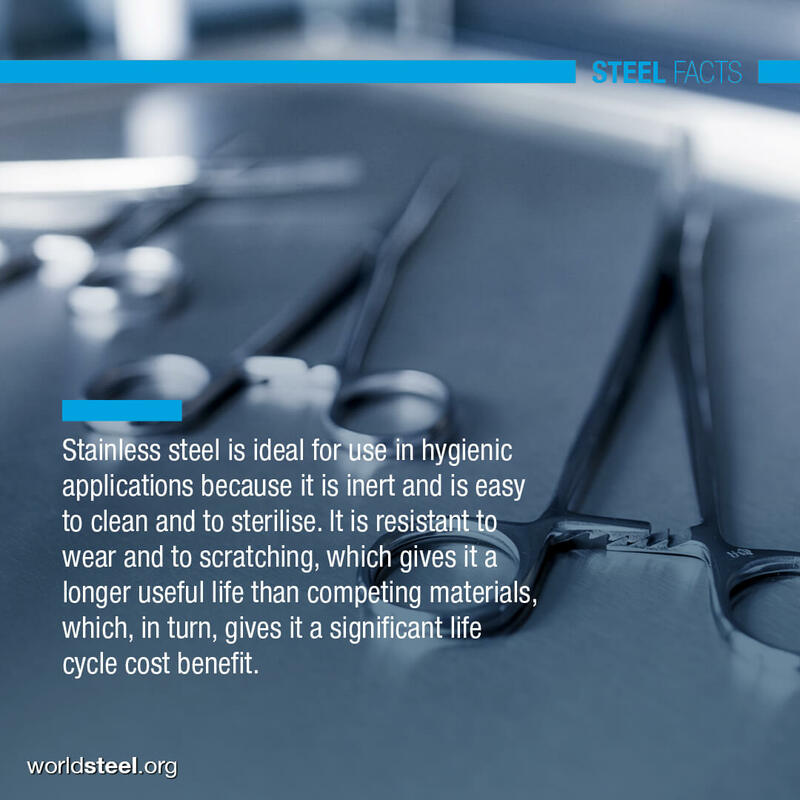 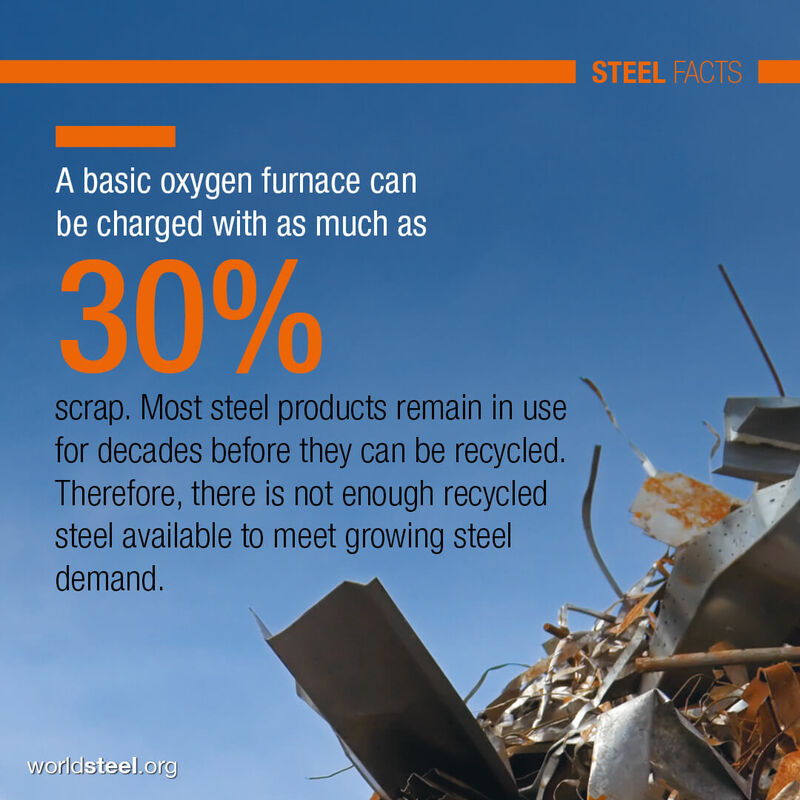 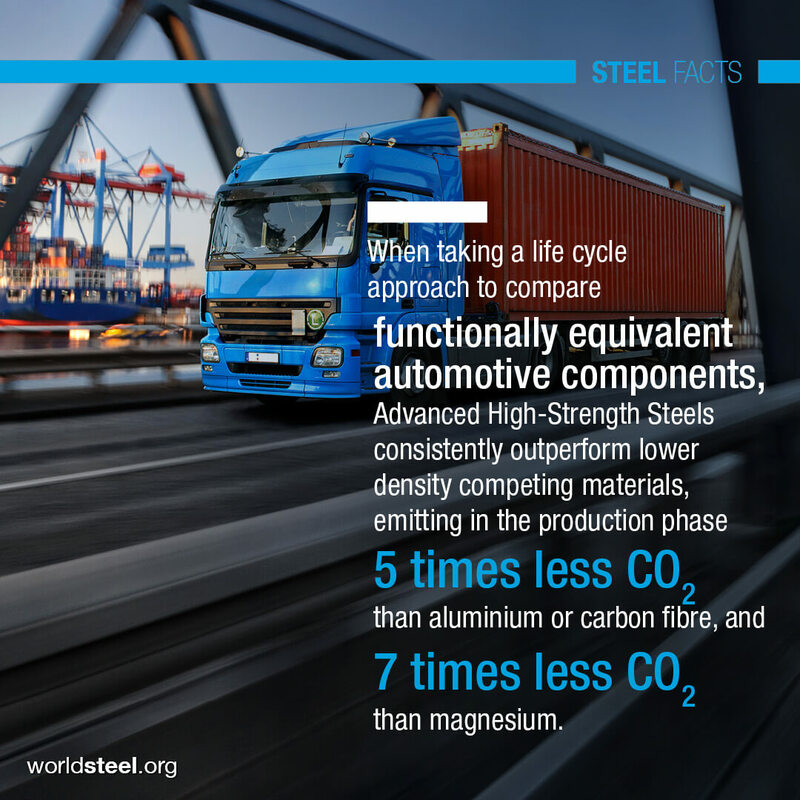 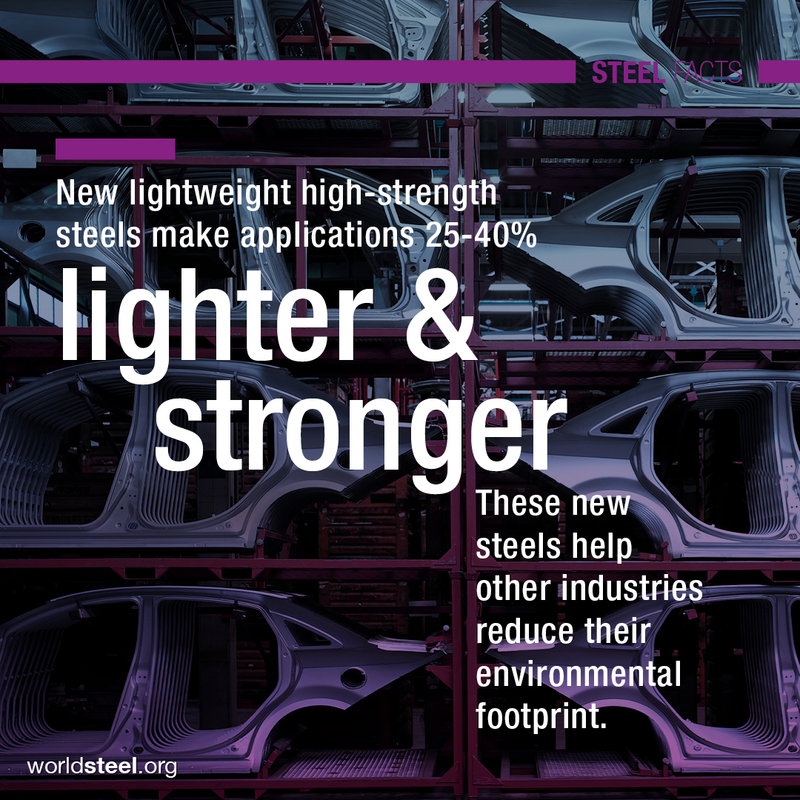 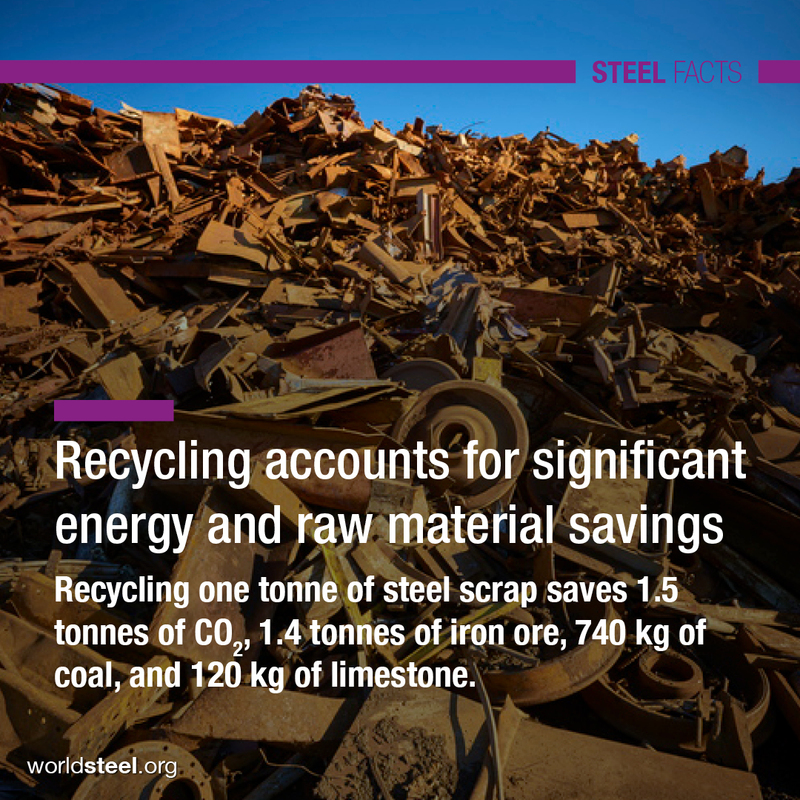 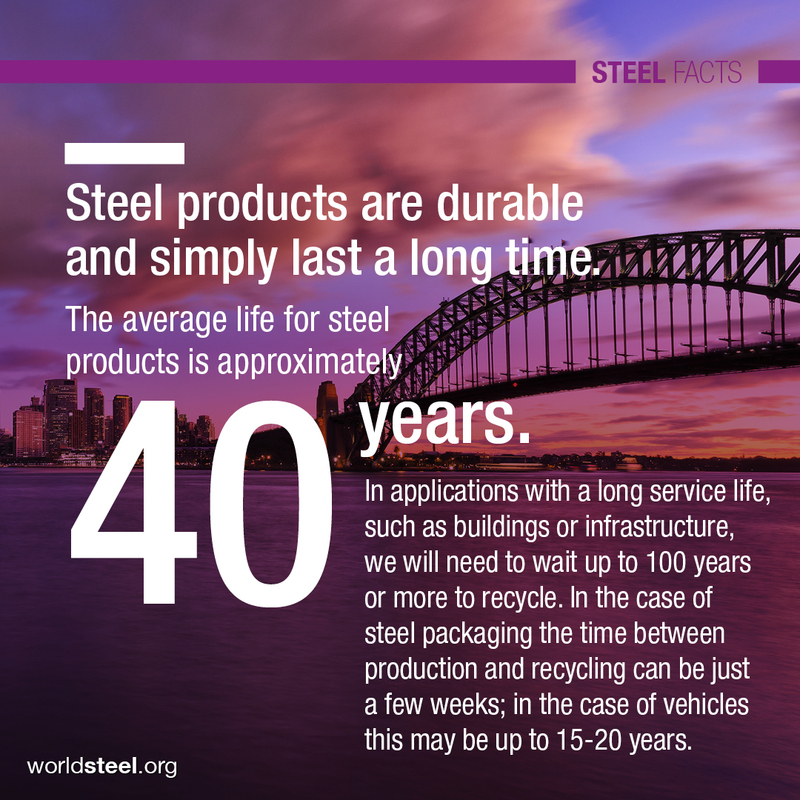 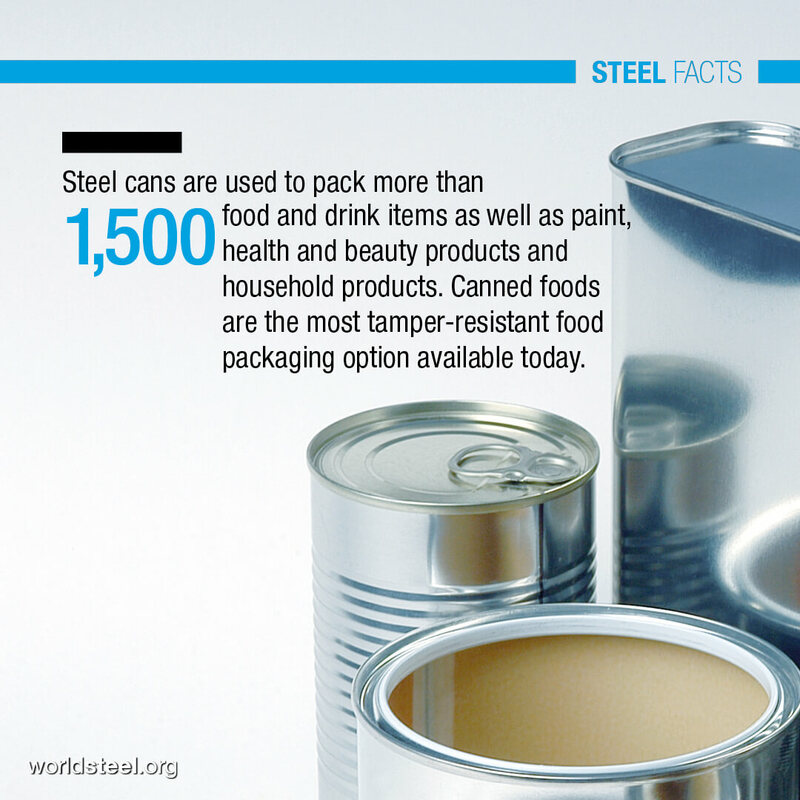 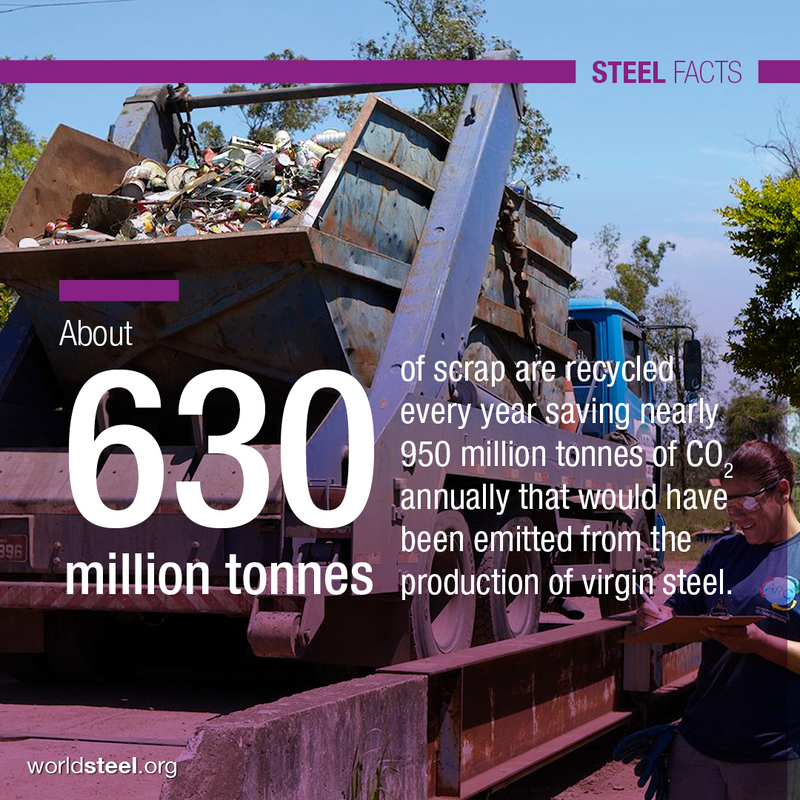 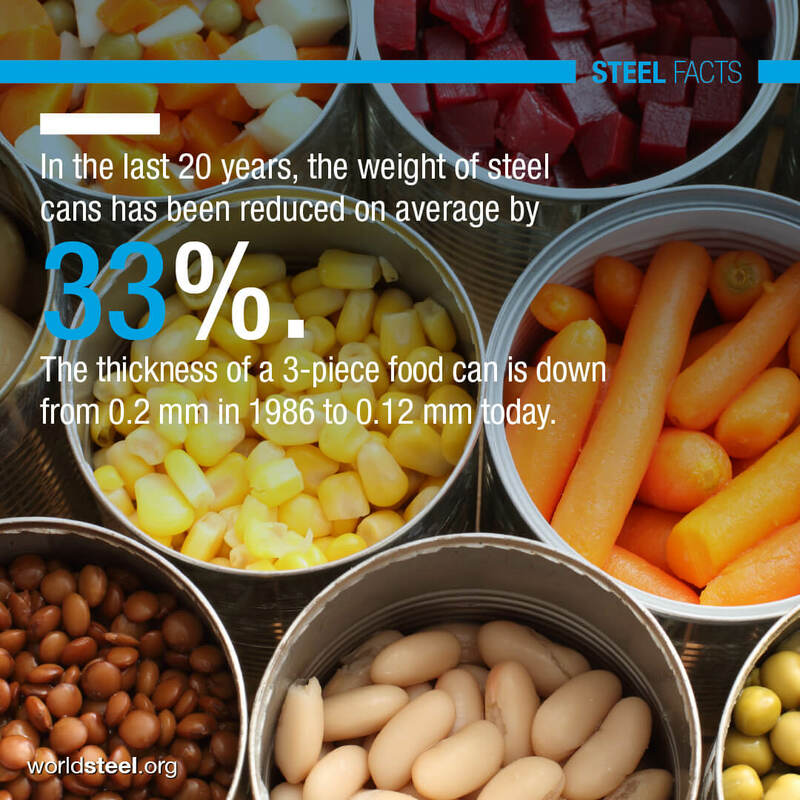 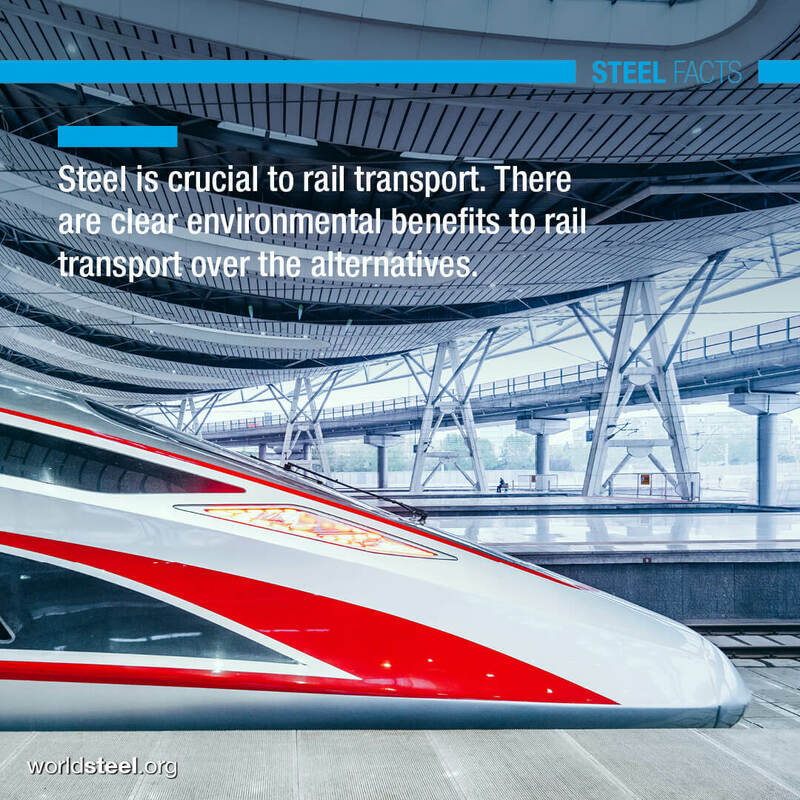 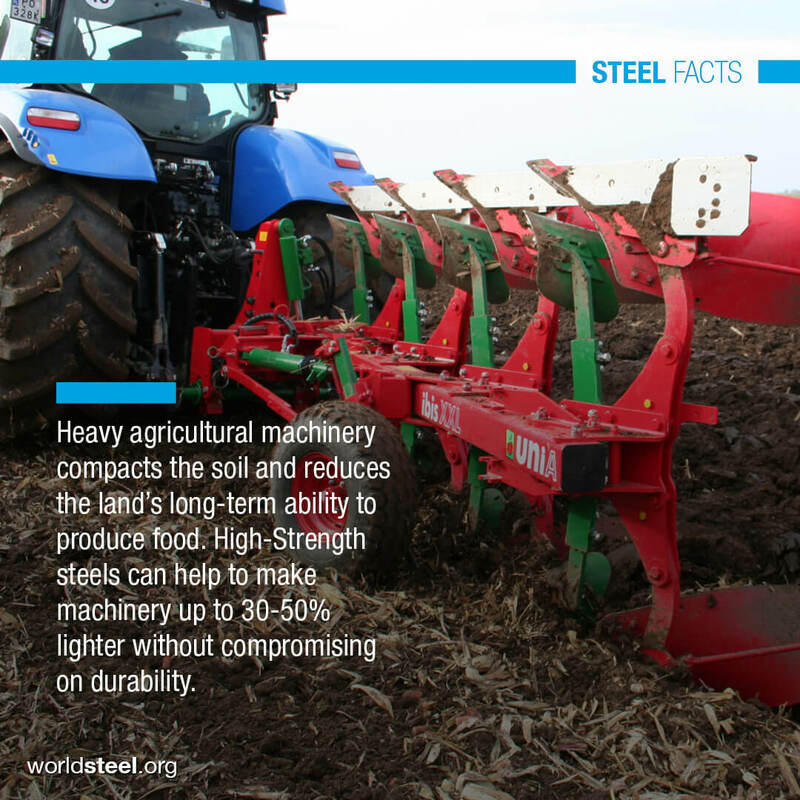 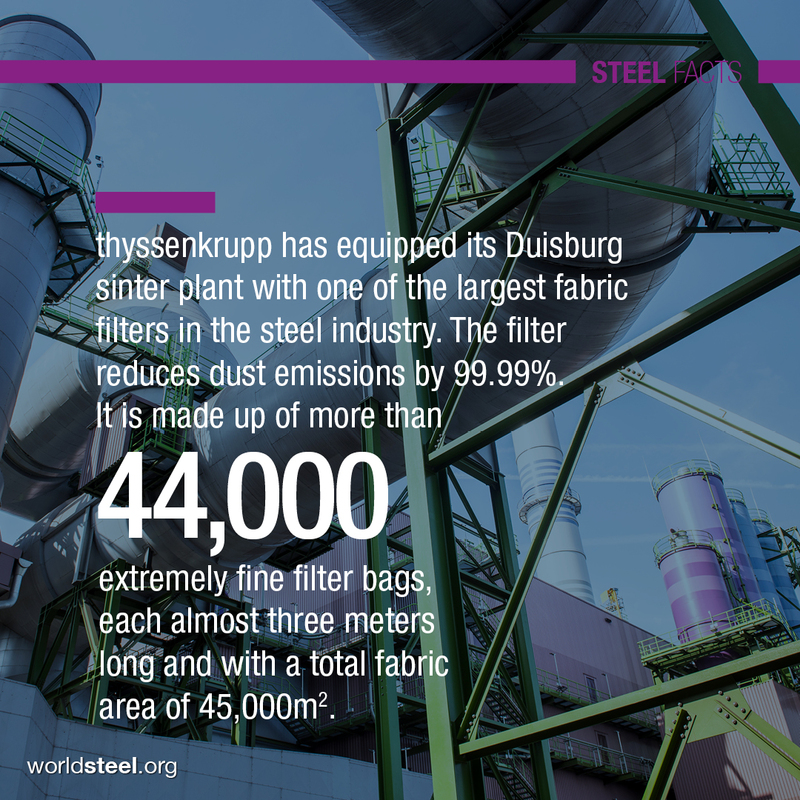 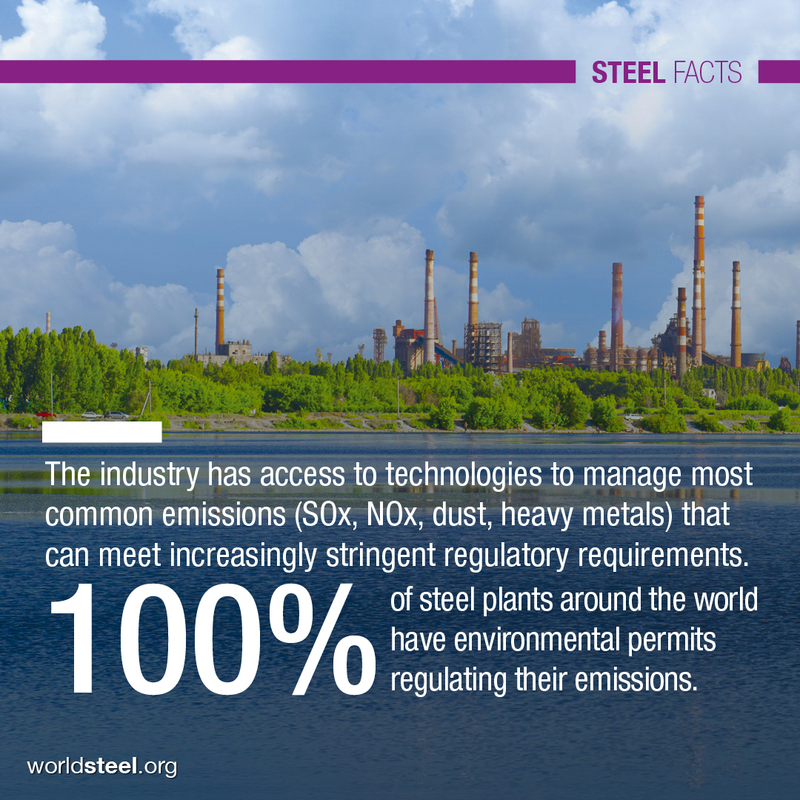 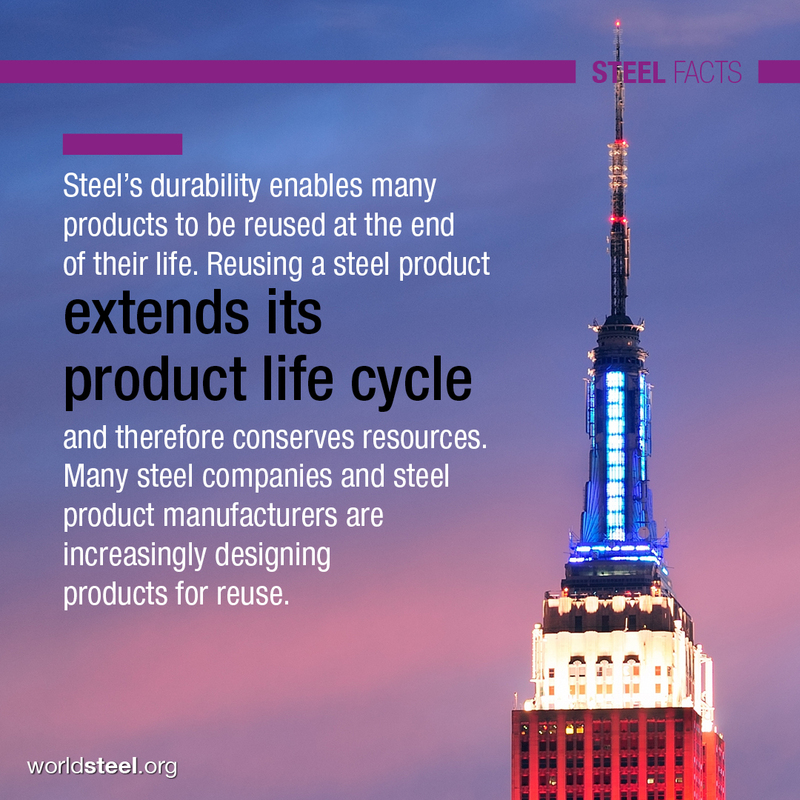 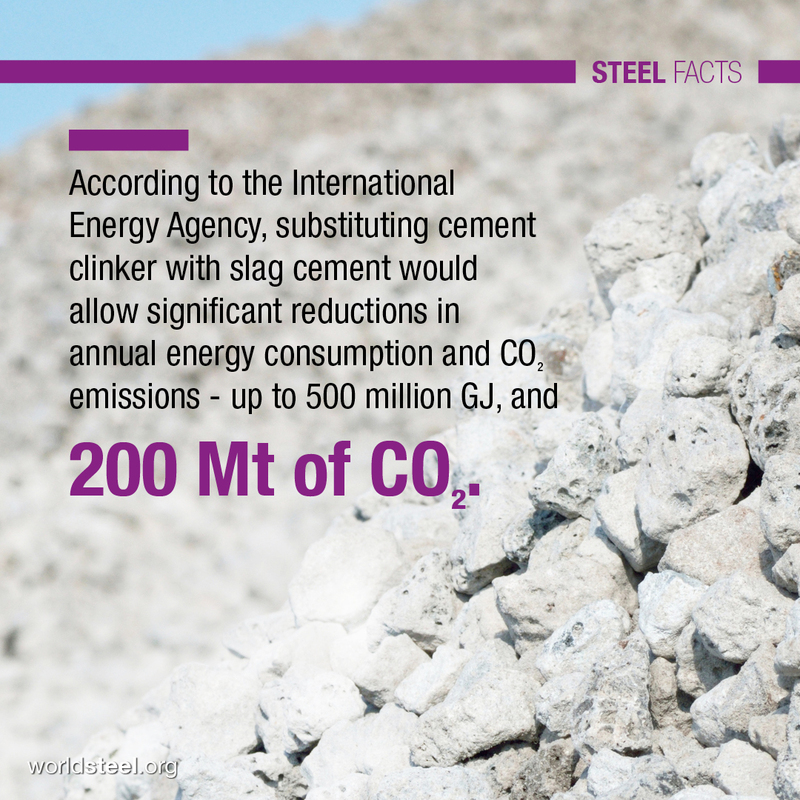 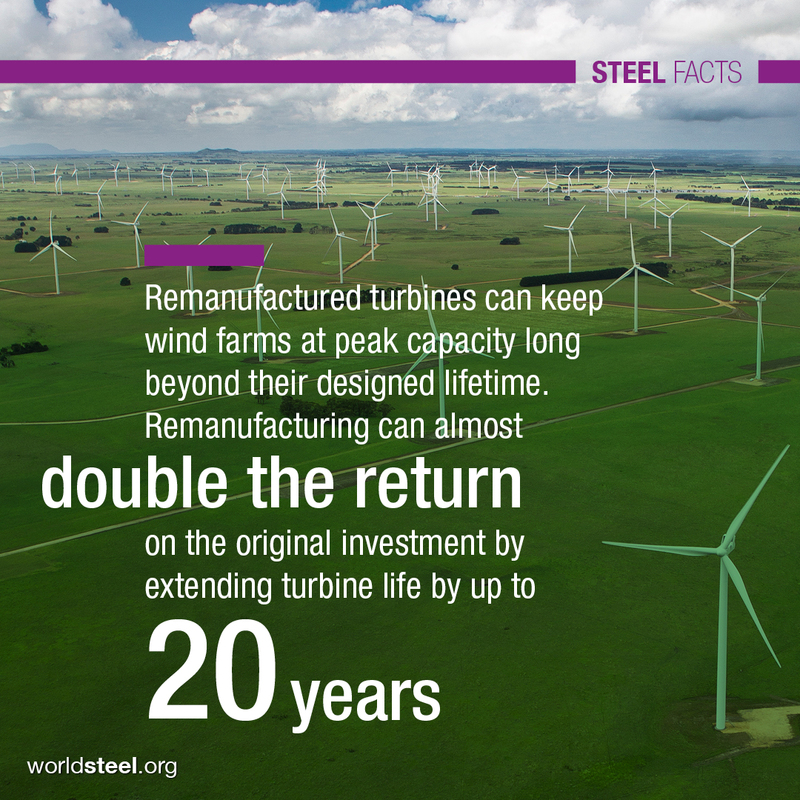 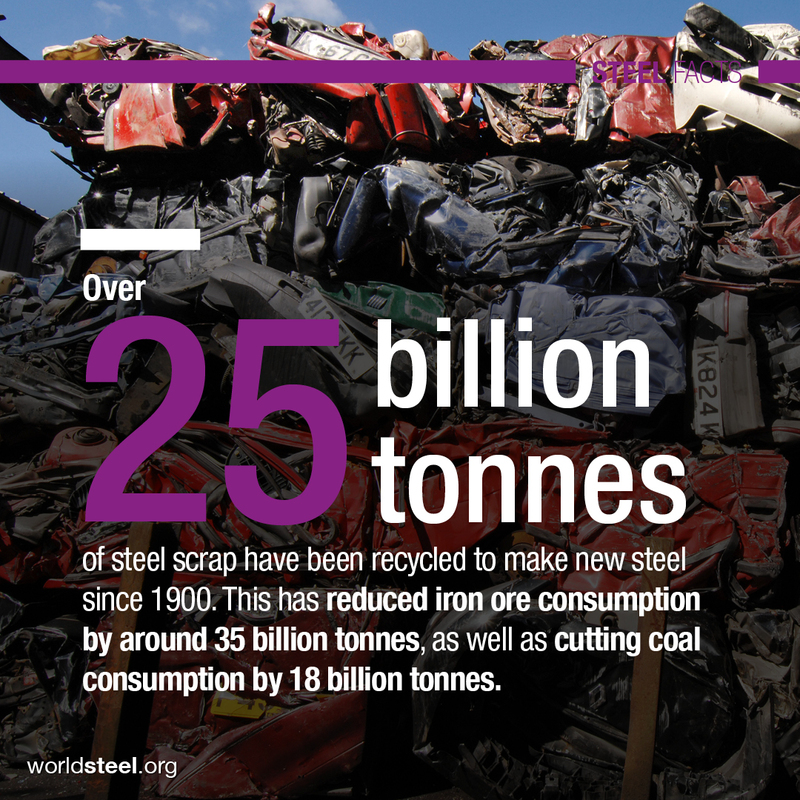 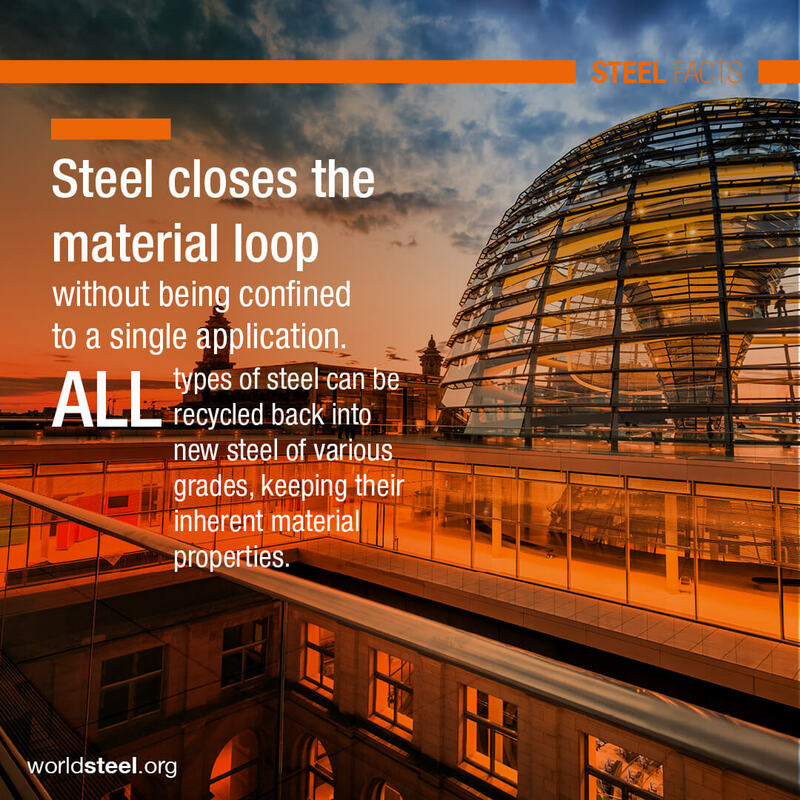 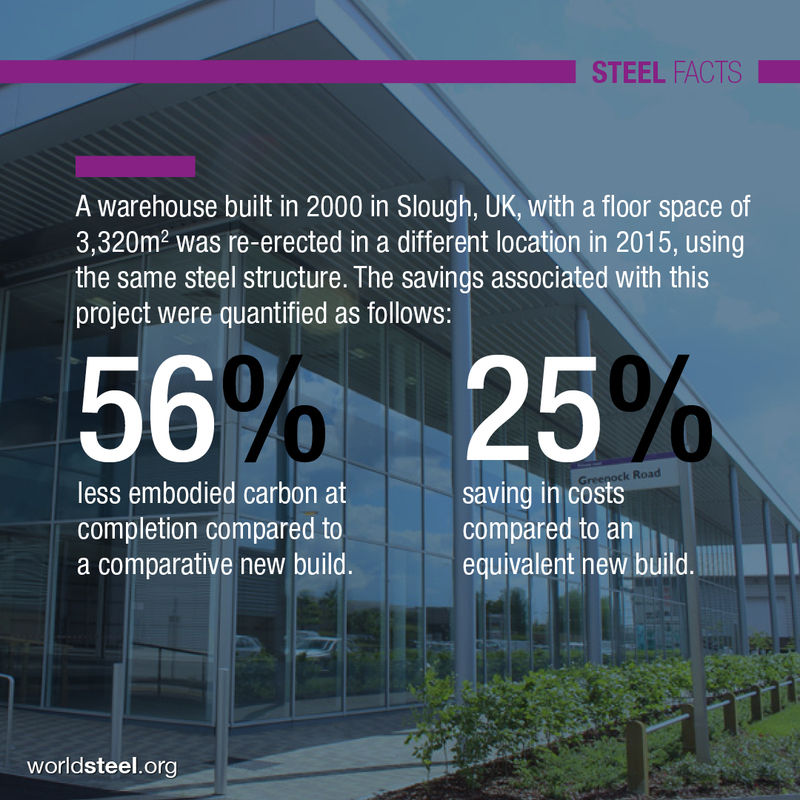 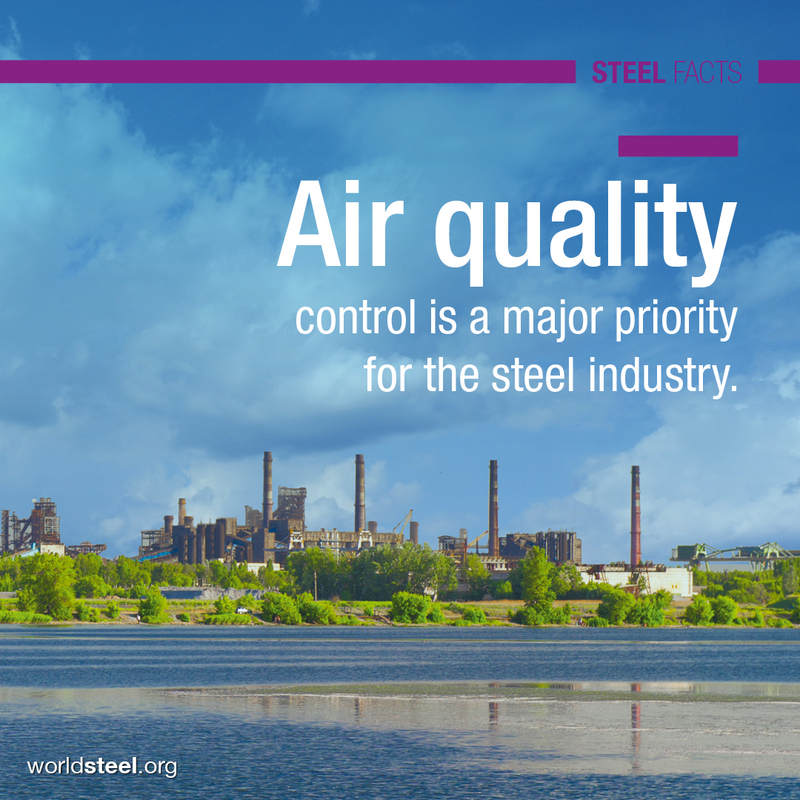 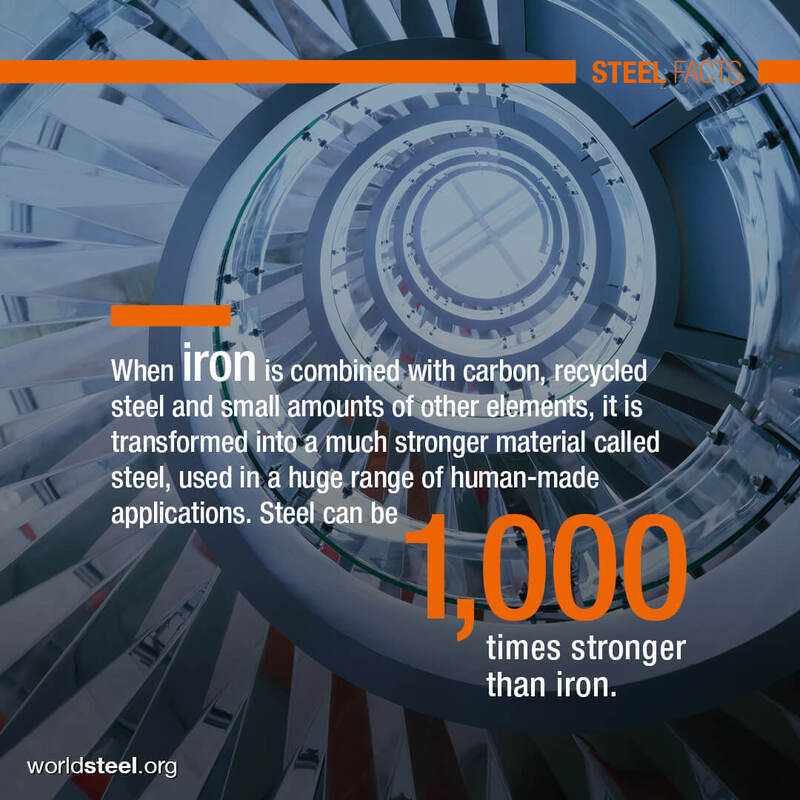 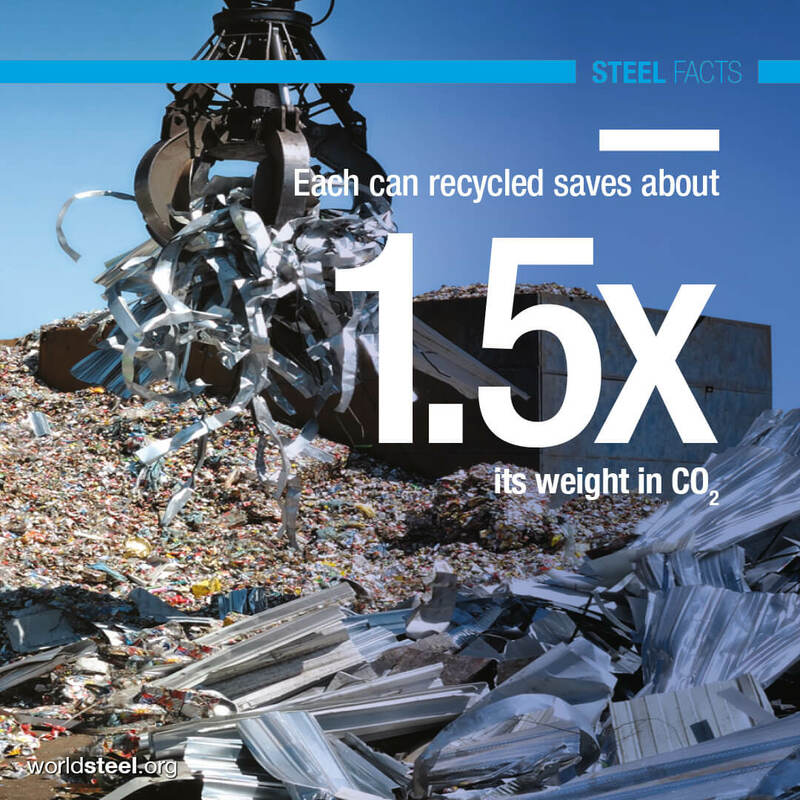 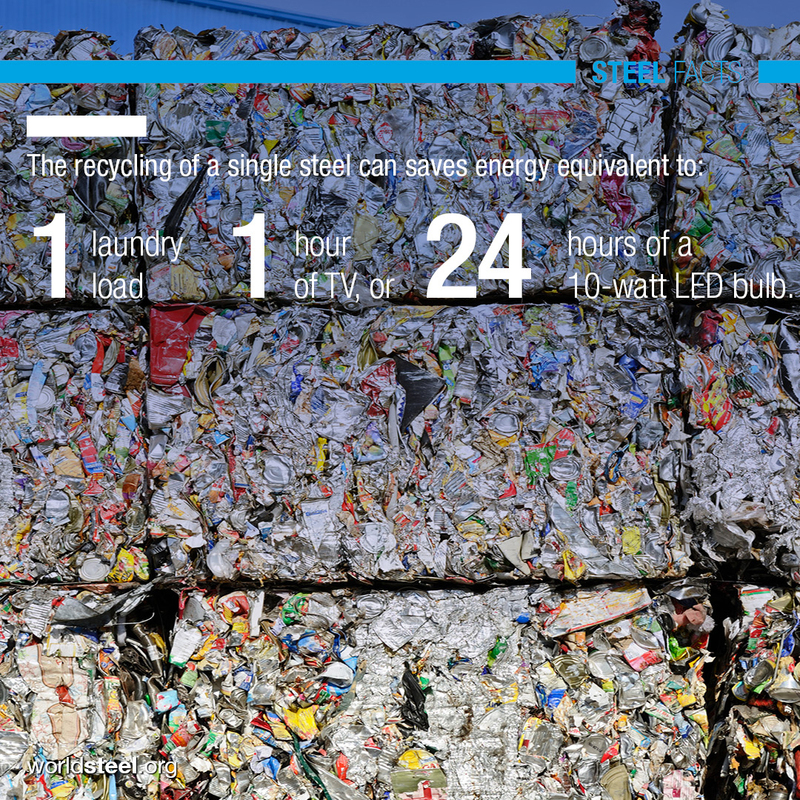 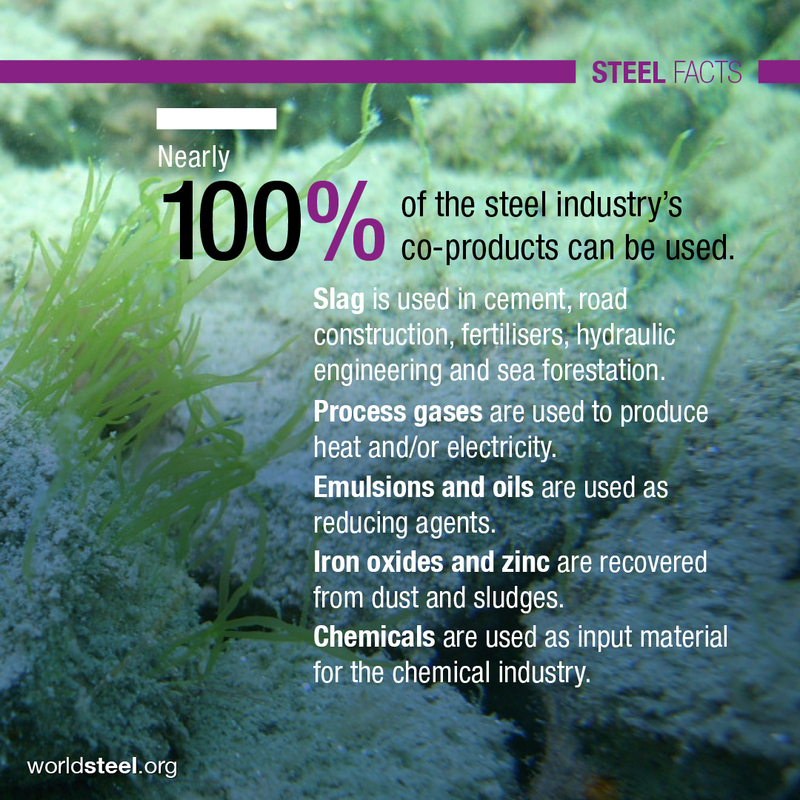 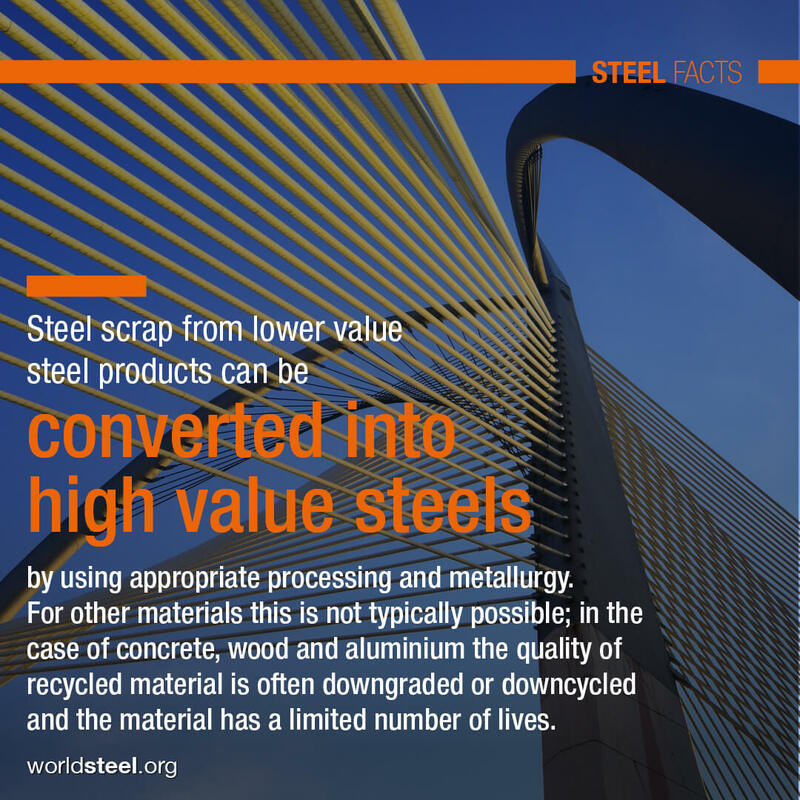 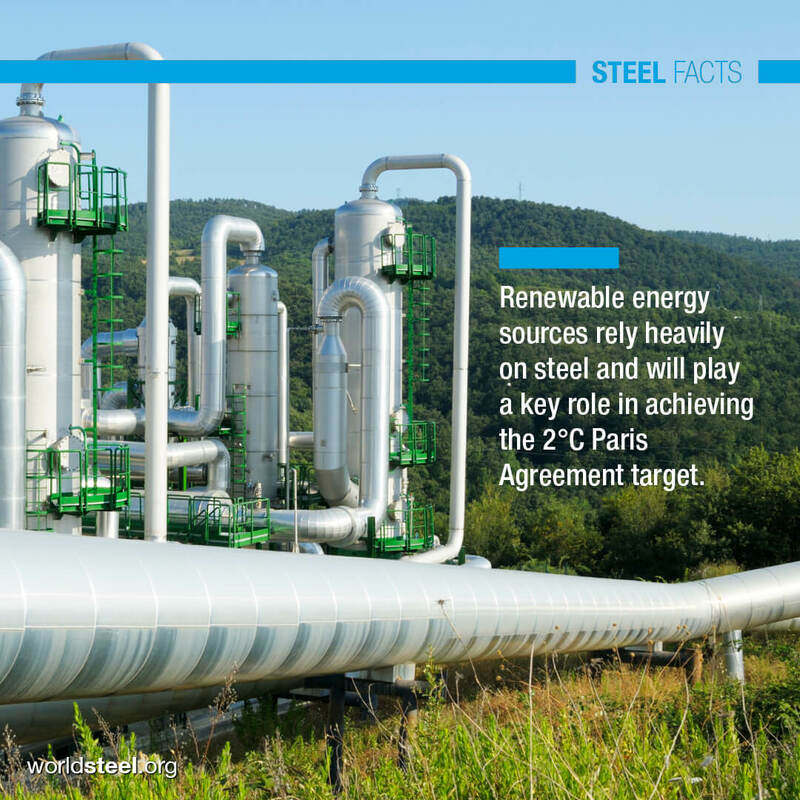 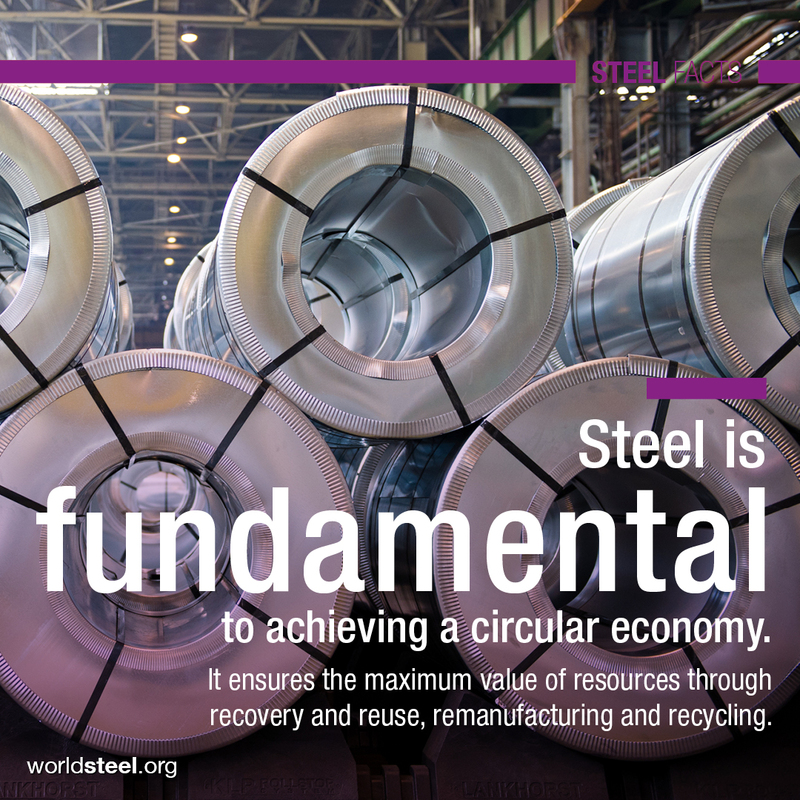 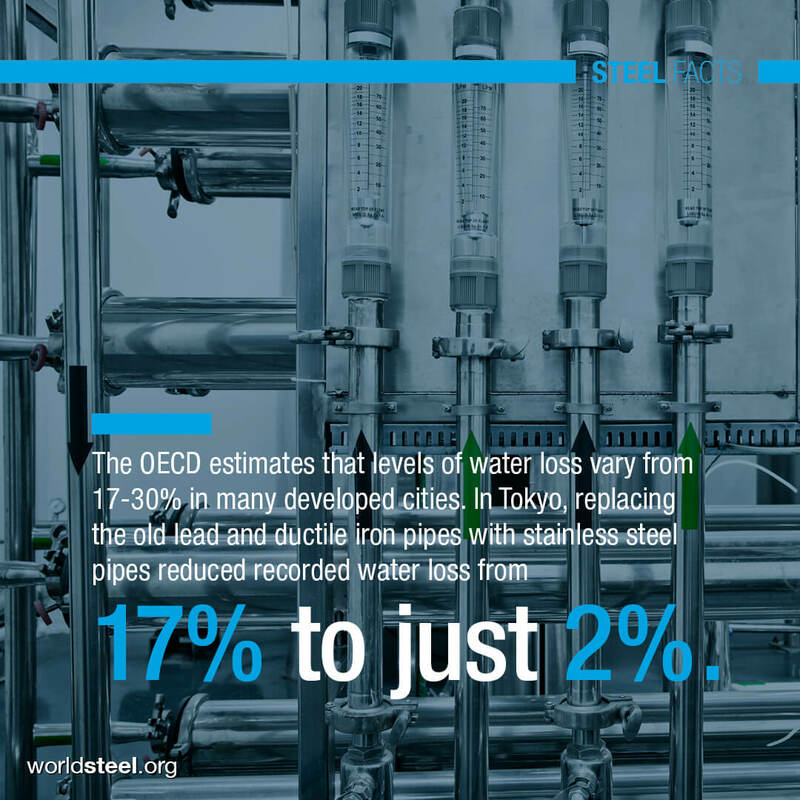 Infinitely recyclable and exceptionally strong, steel offers an array of sustainable benefits.  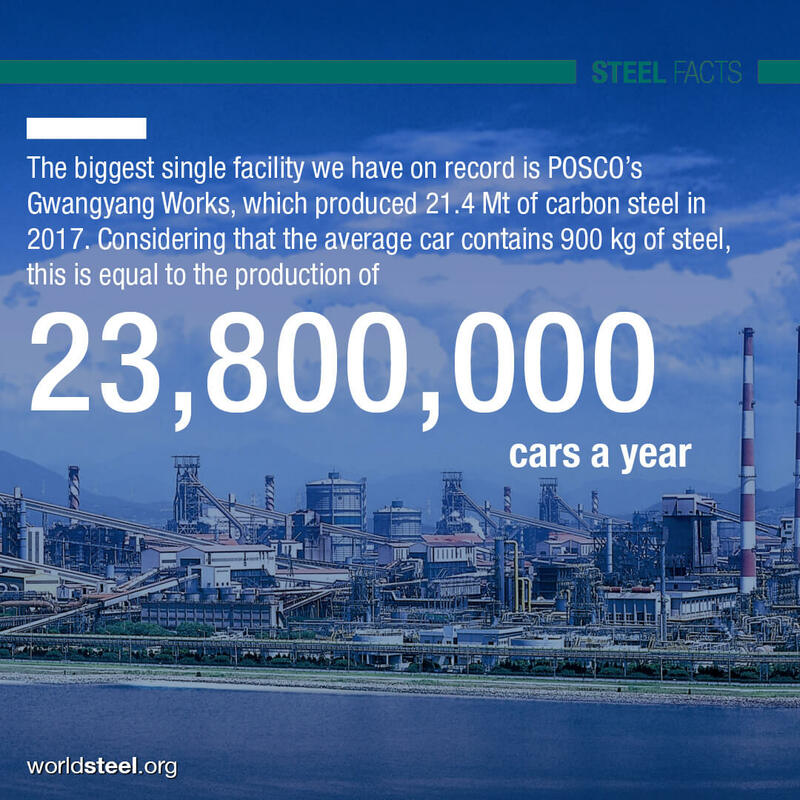 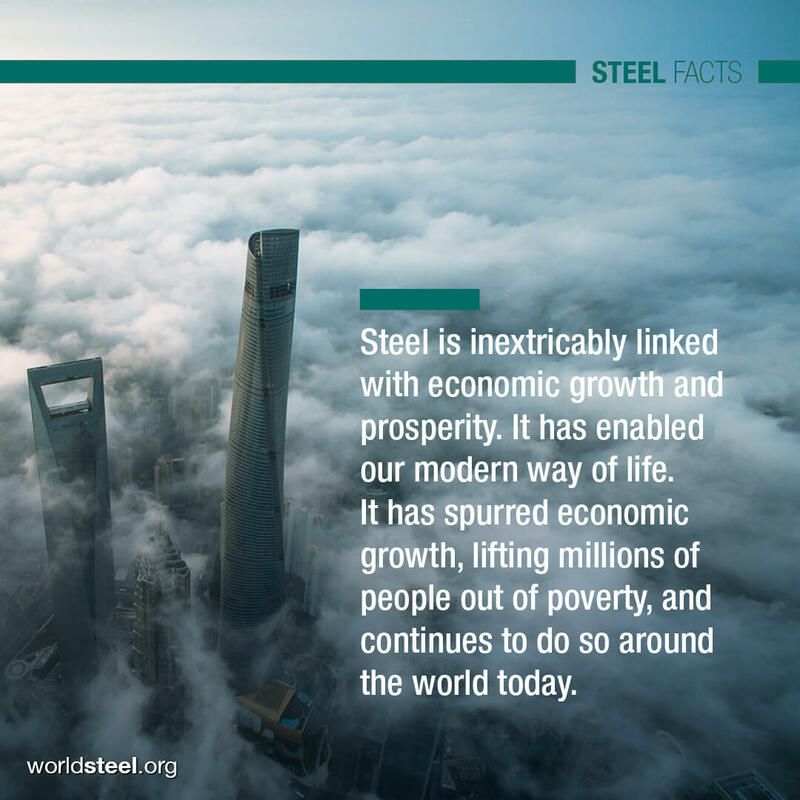 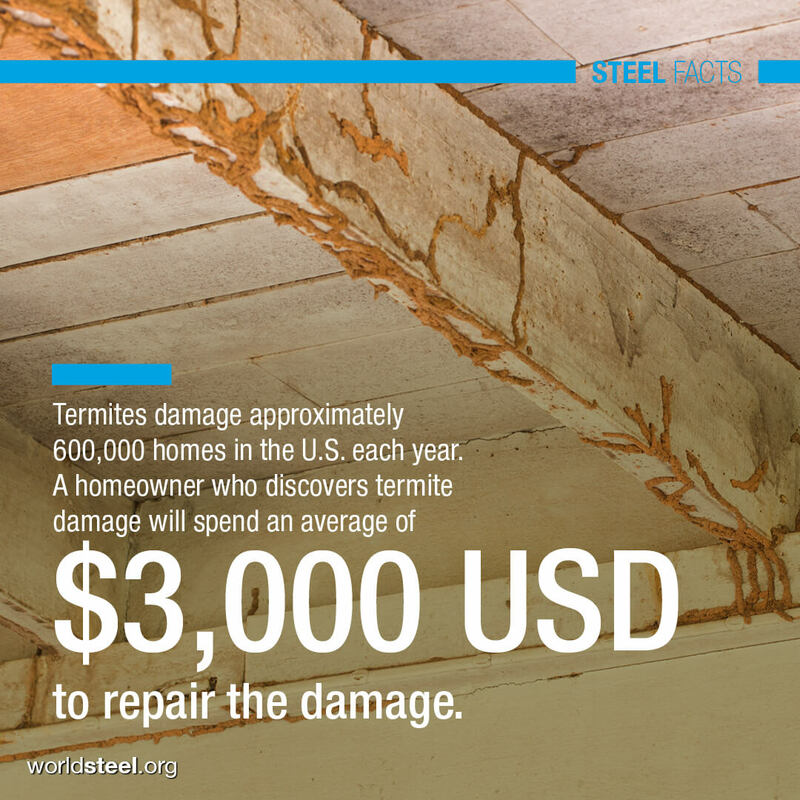 What is steel’s value to society? 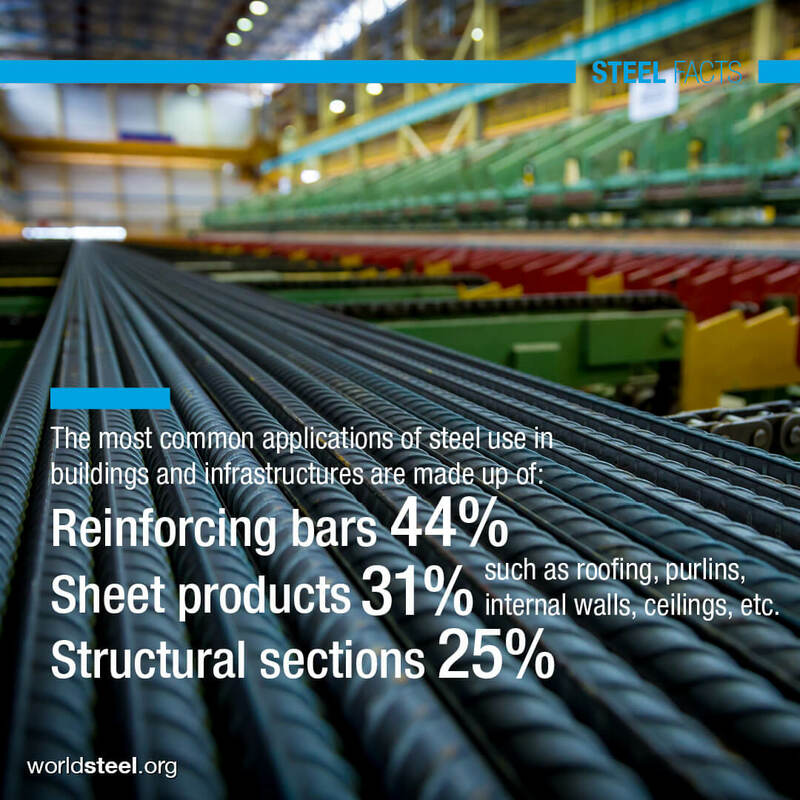 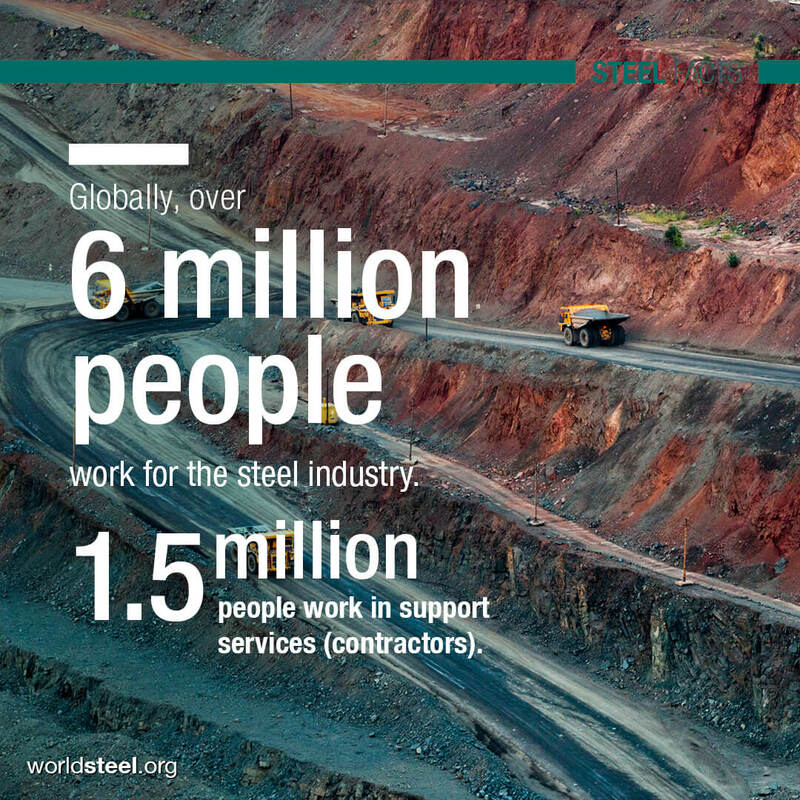 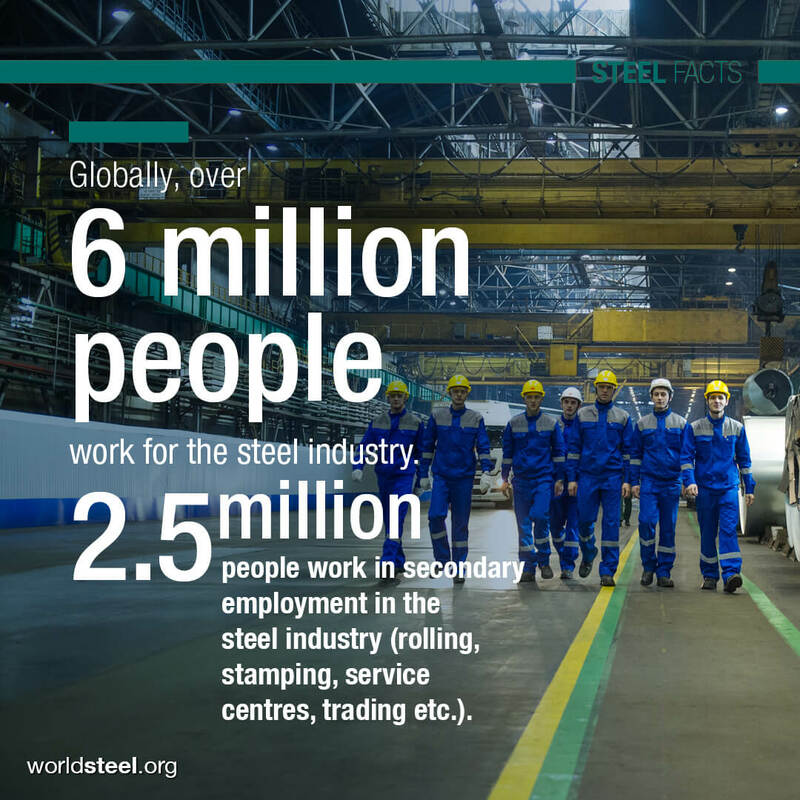 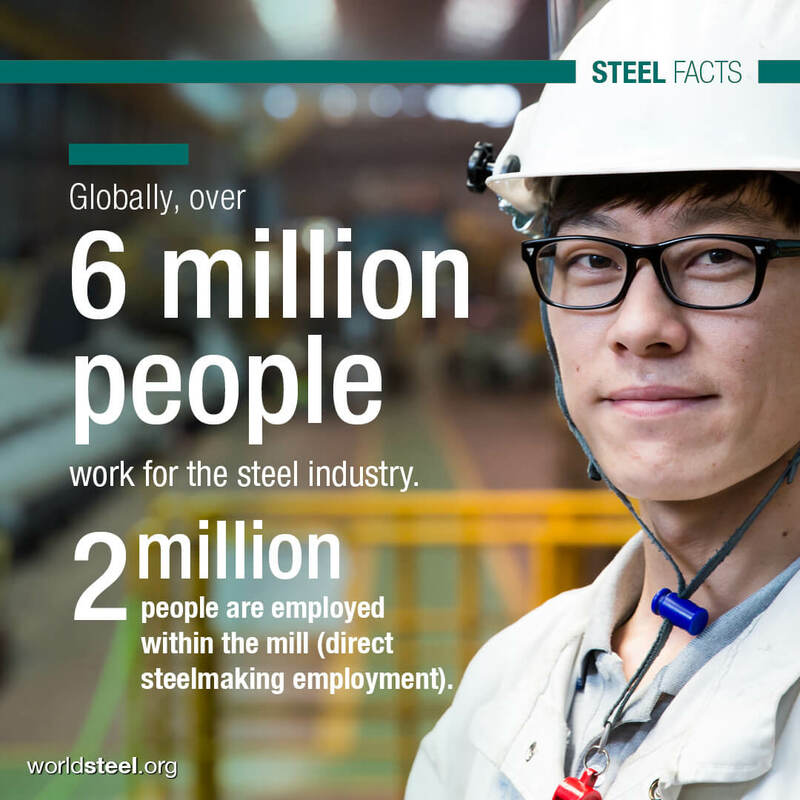 Produced in every region of the word, steel generates jobs and economic growth. 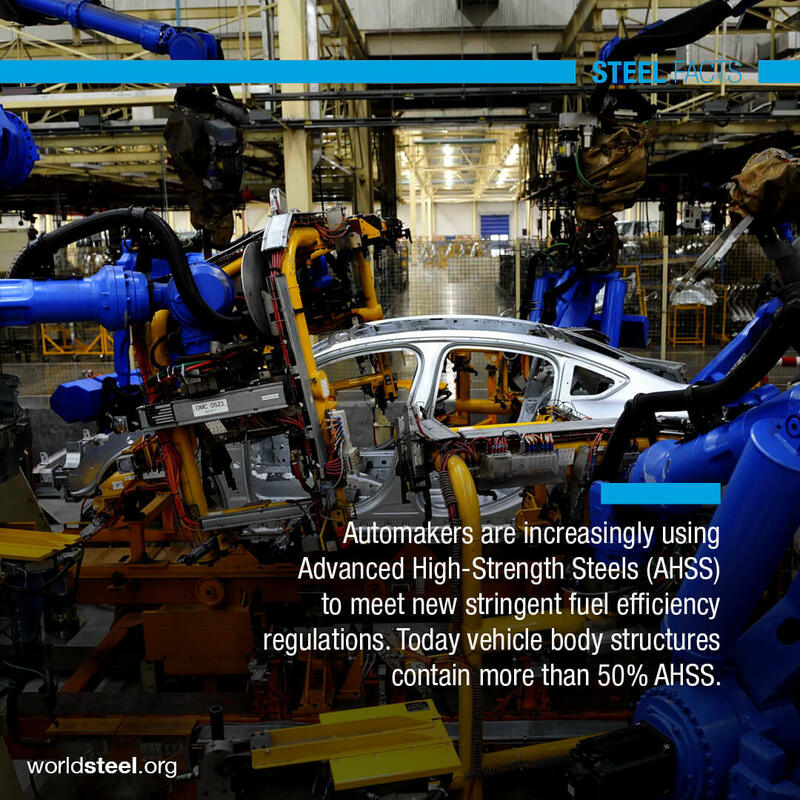 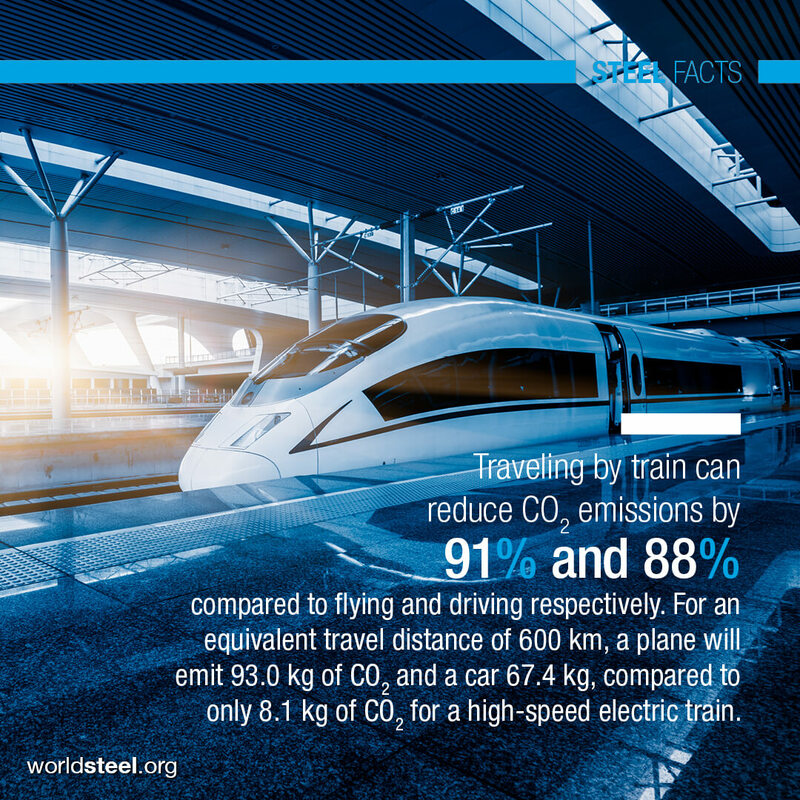 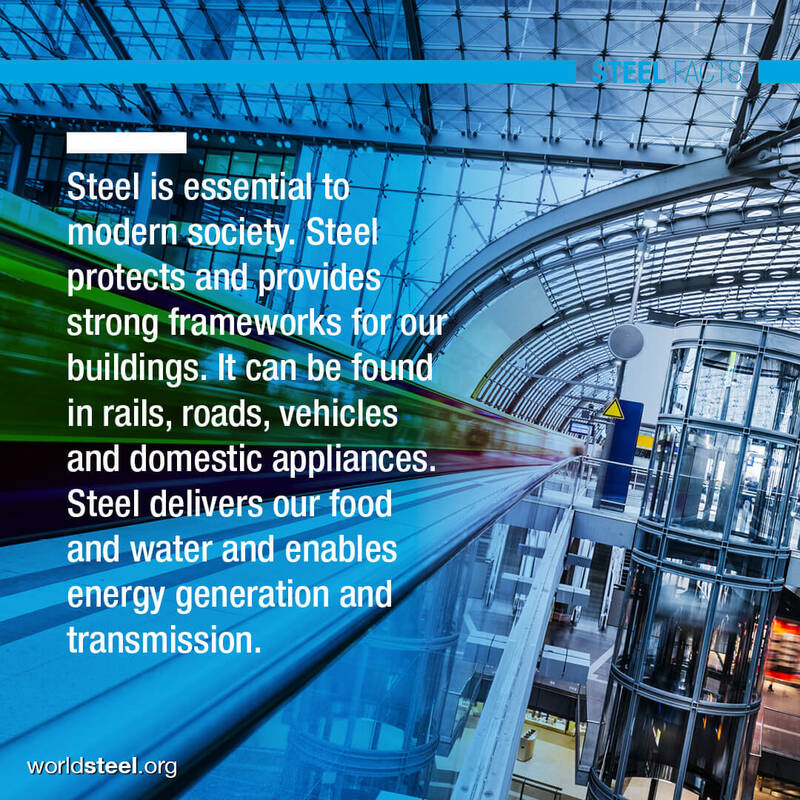 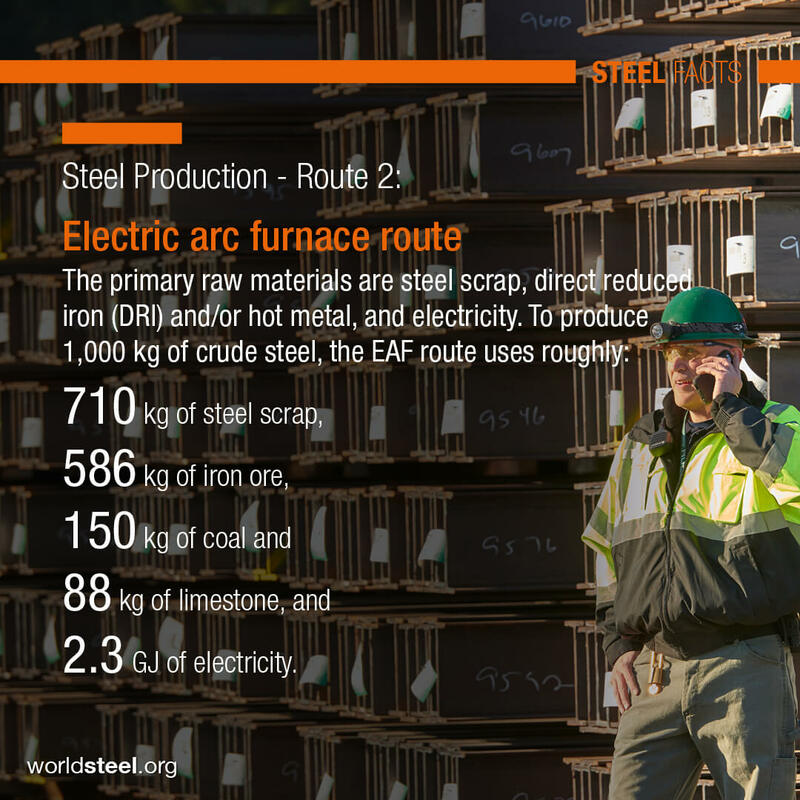 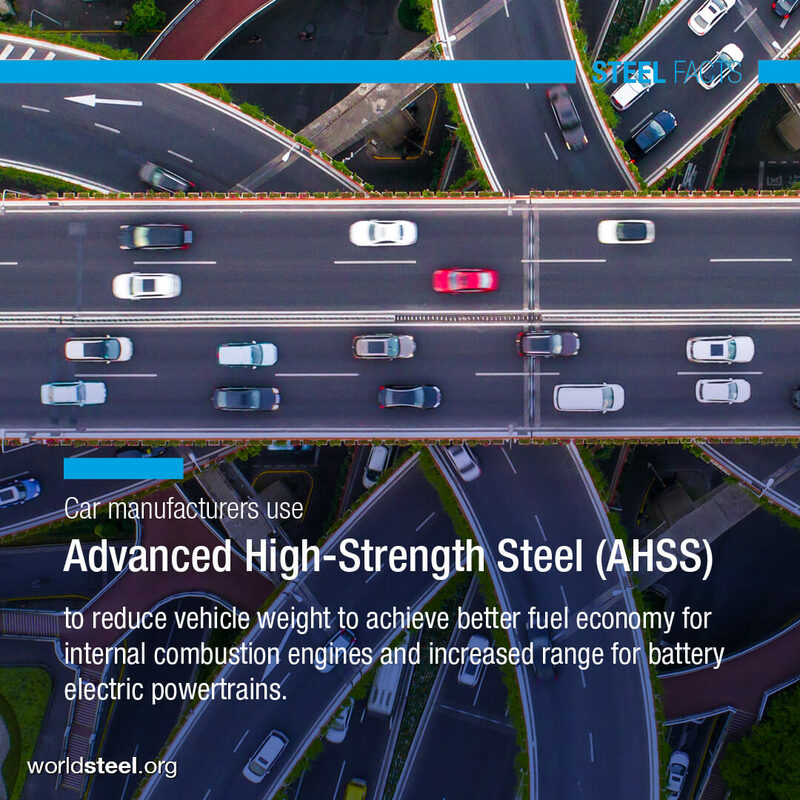 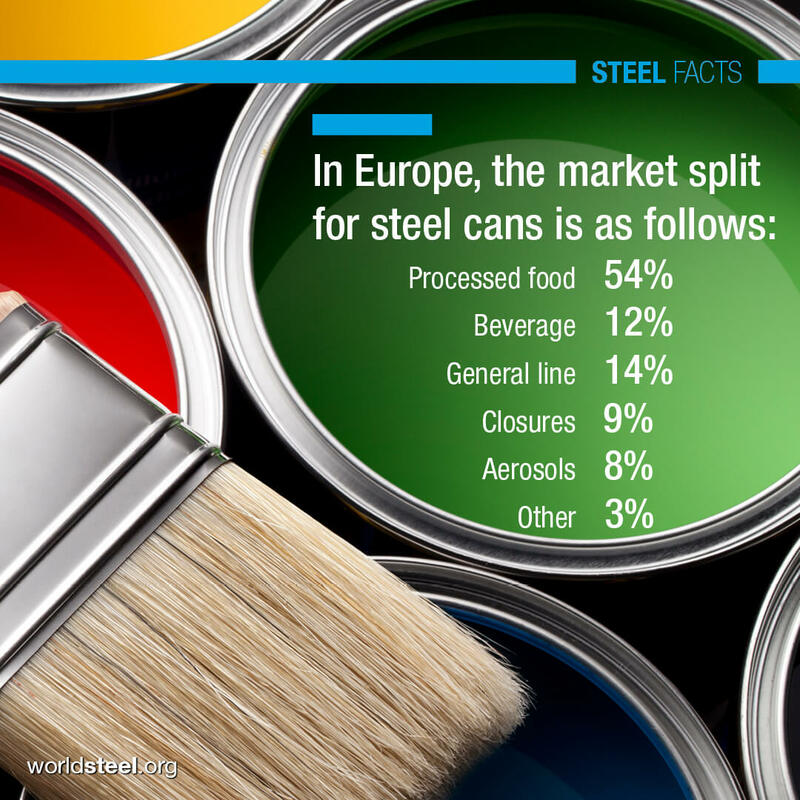 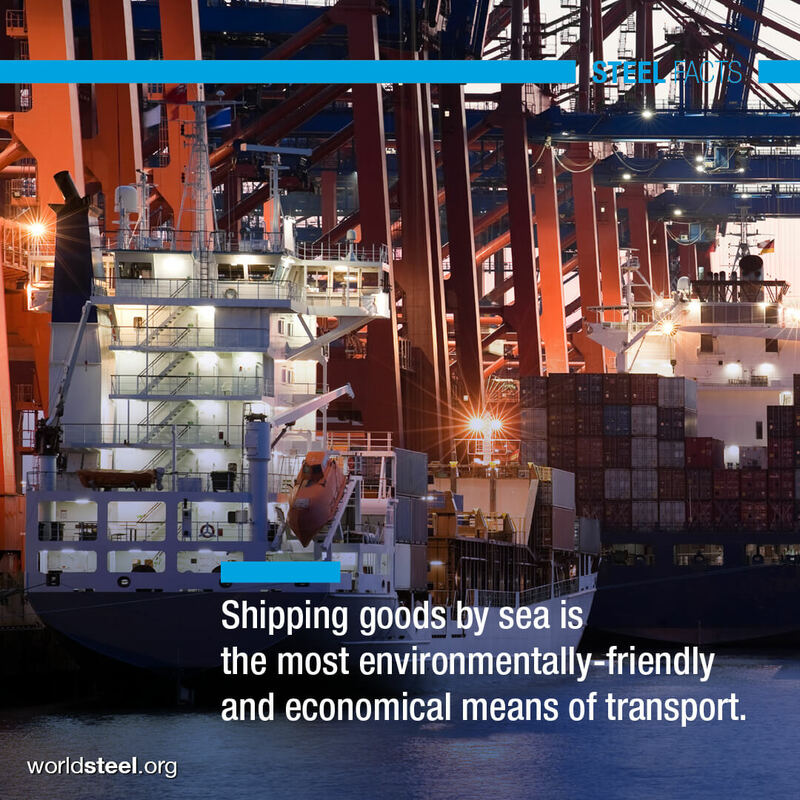 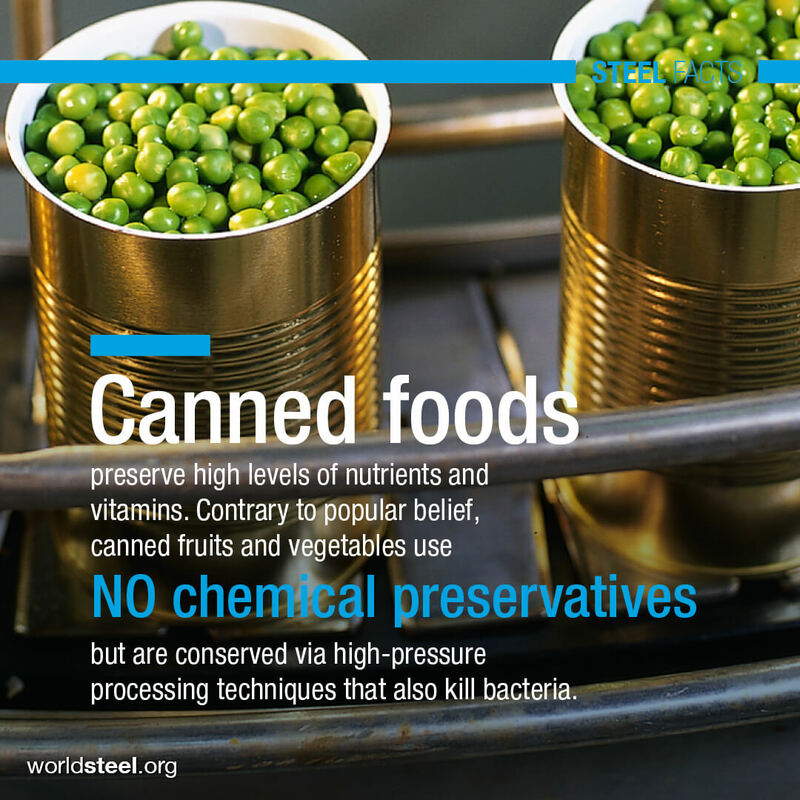 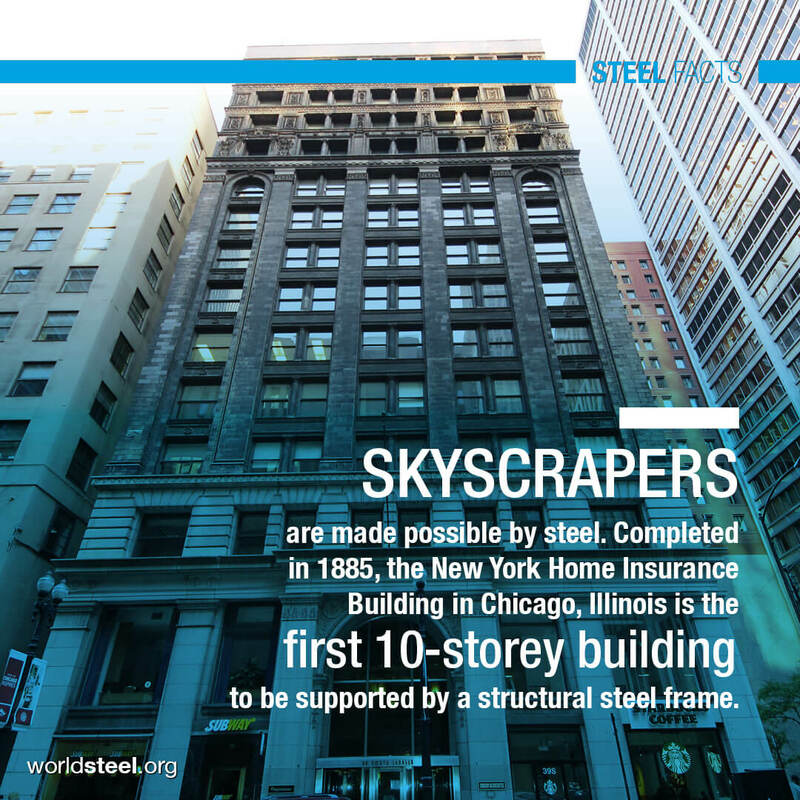 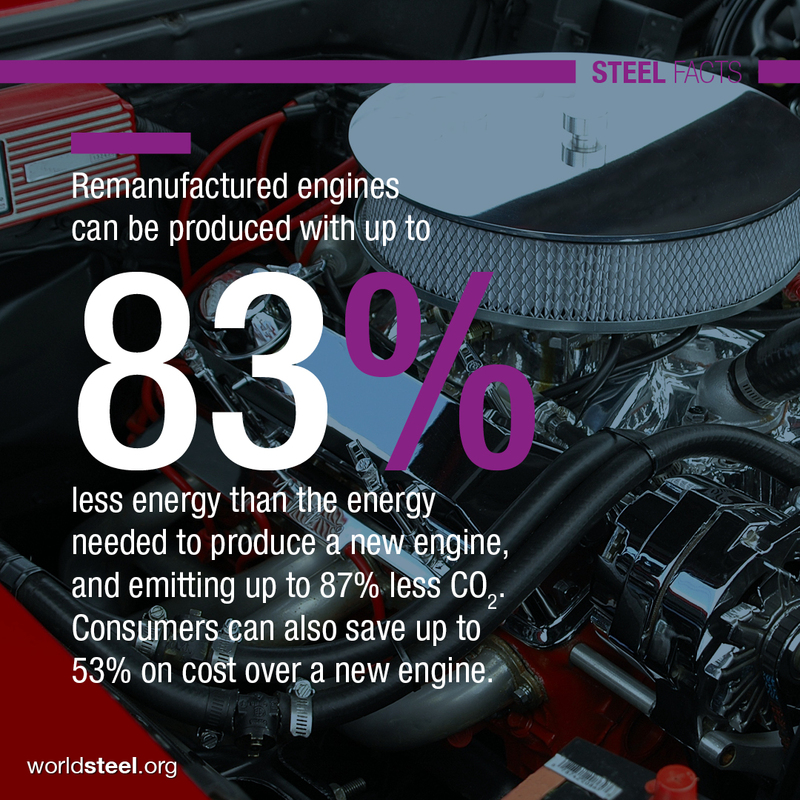 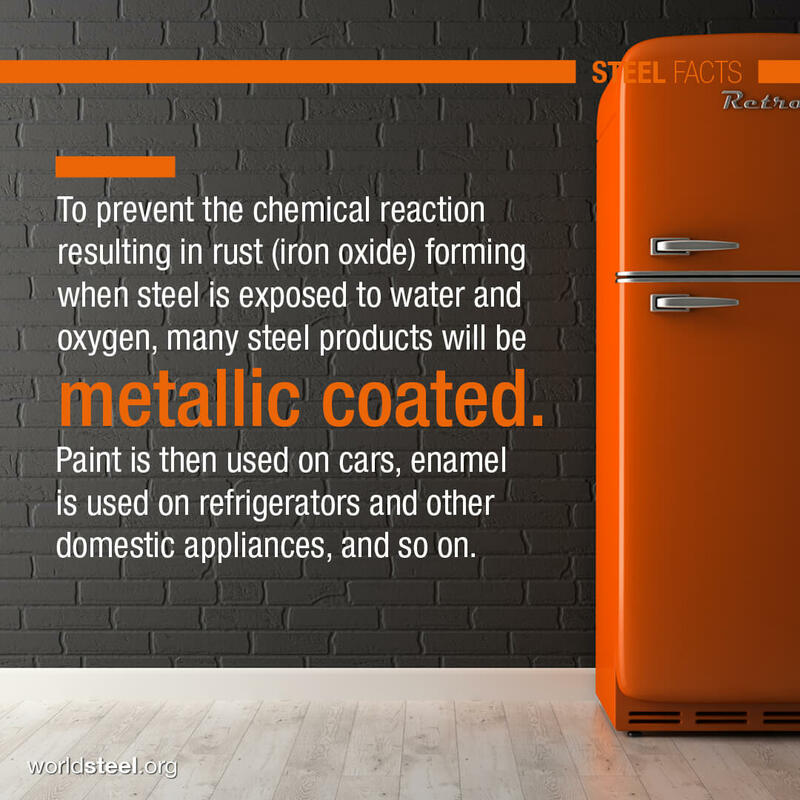 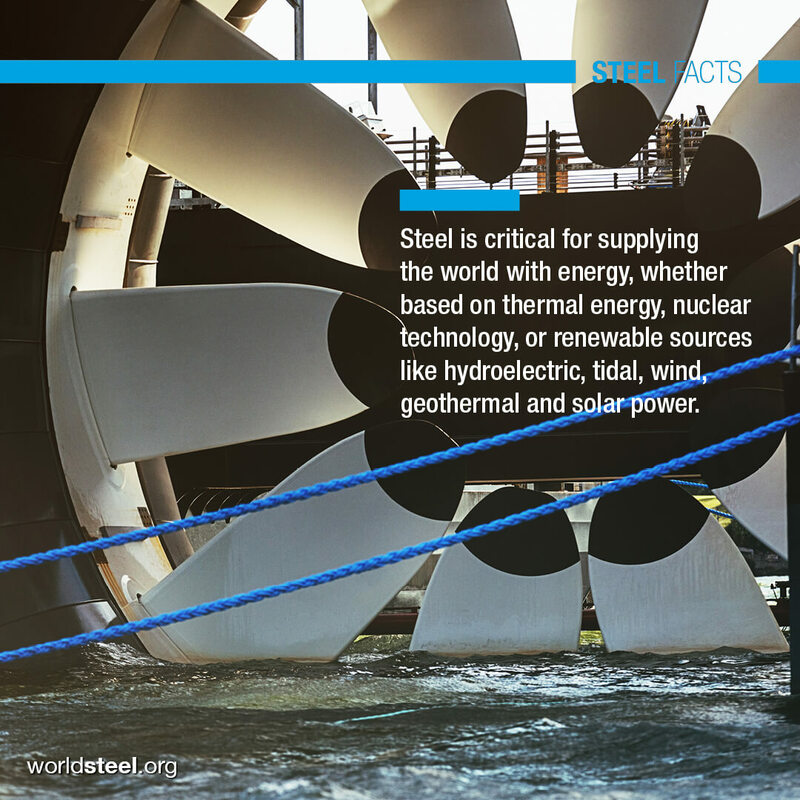 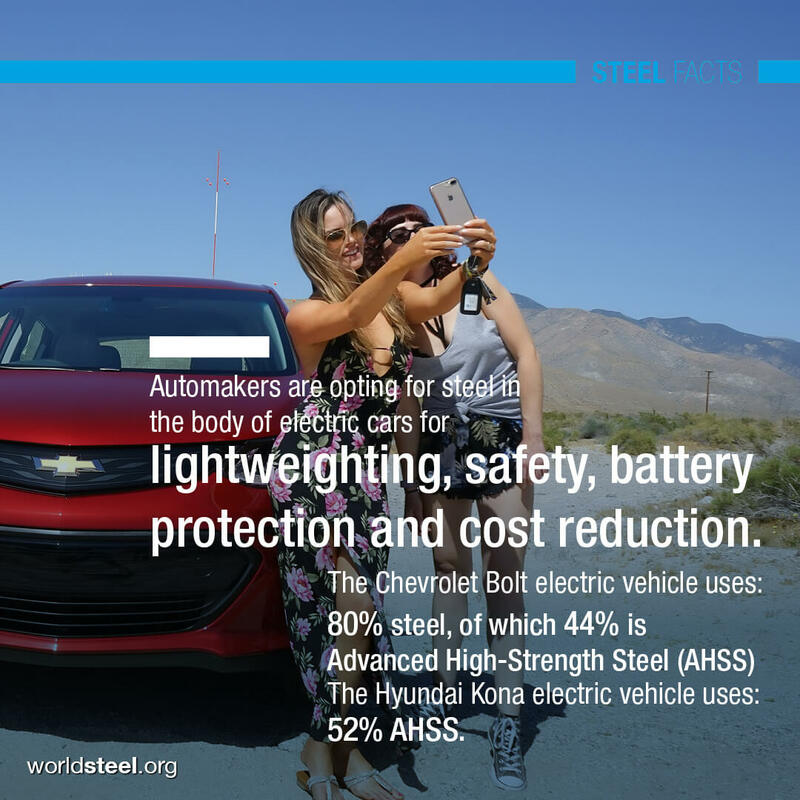 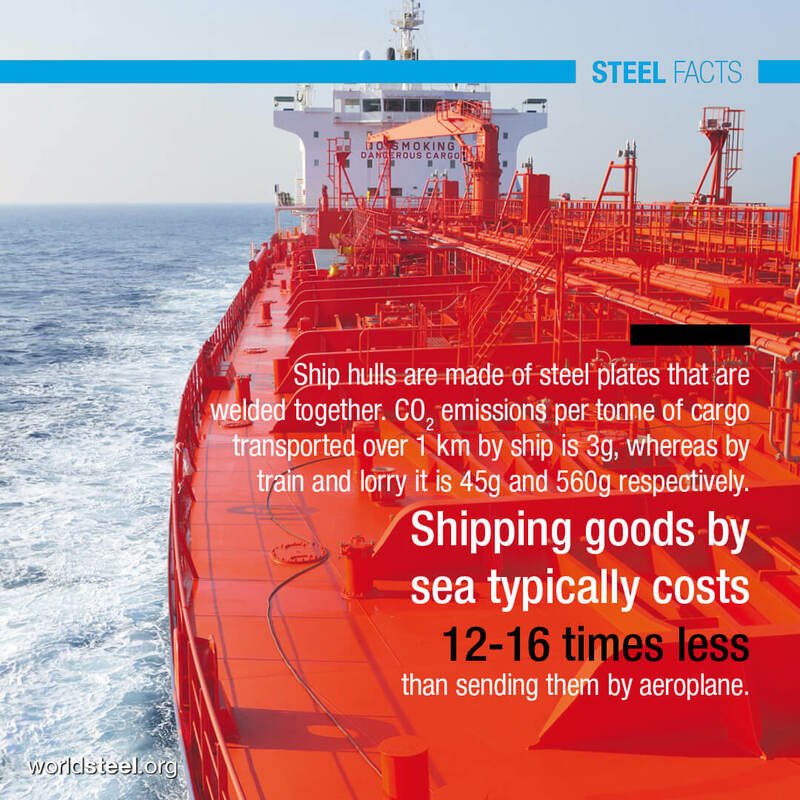 Steel is used in every aspect of our lives: in cars and fridges, ships and energy infrastructures, and much more.